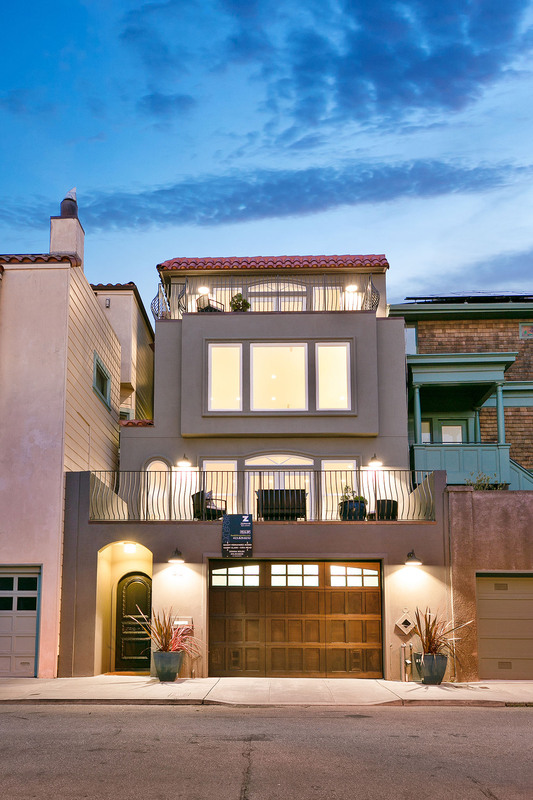 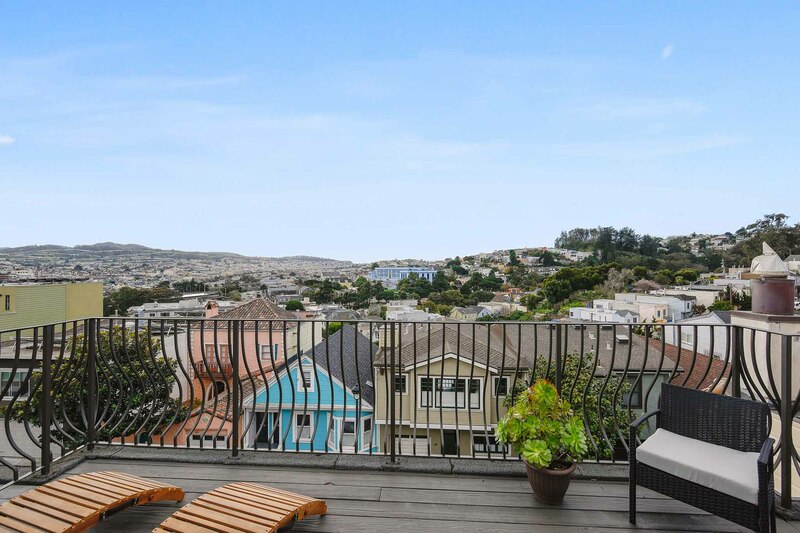 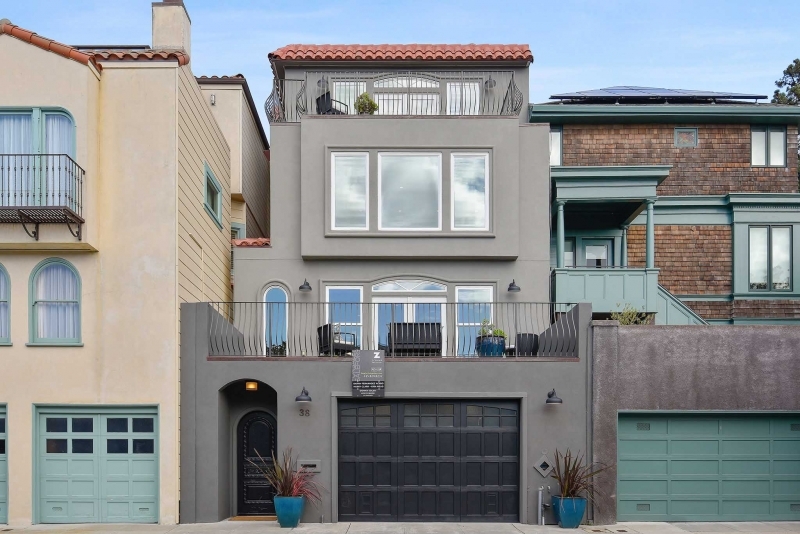 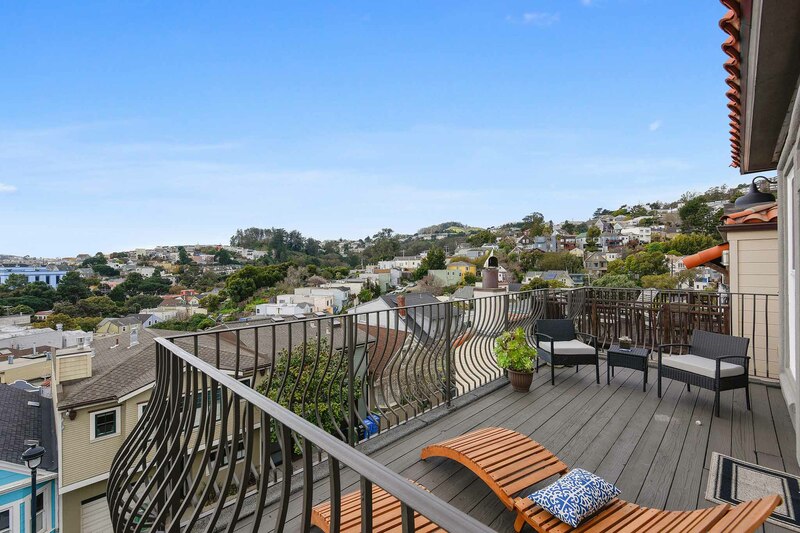 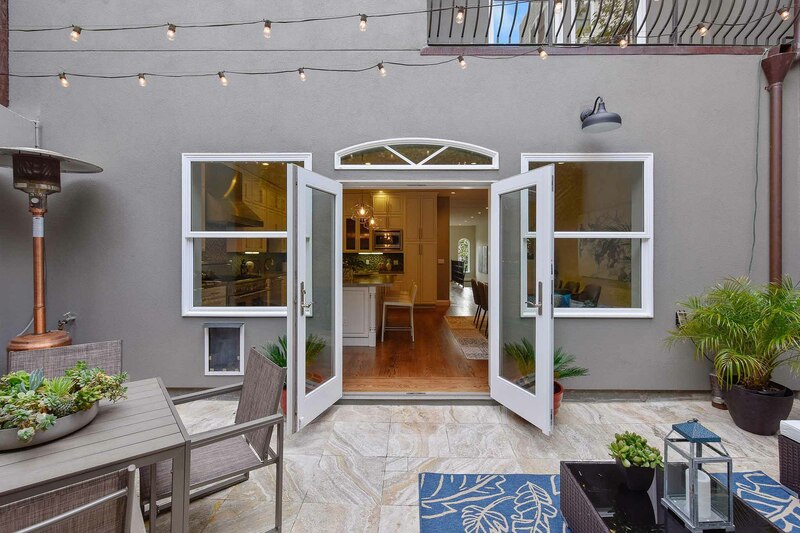 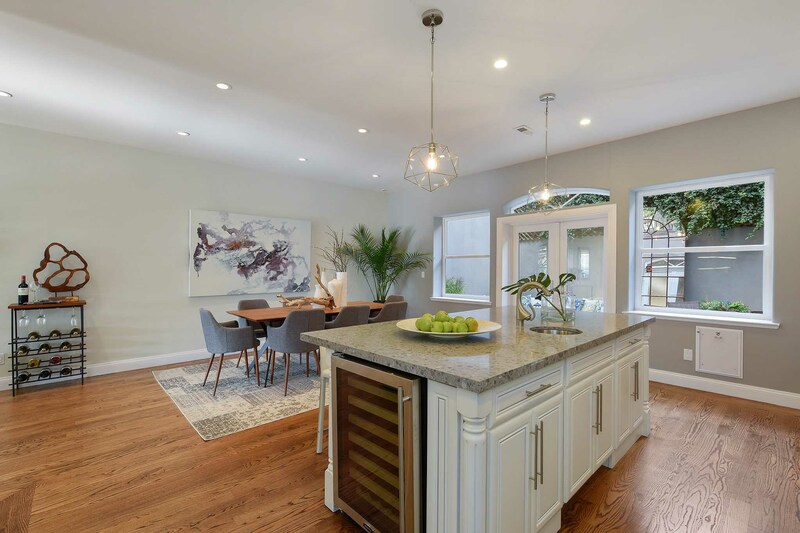 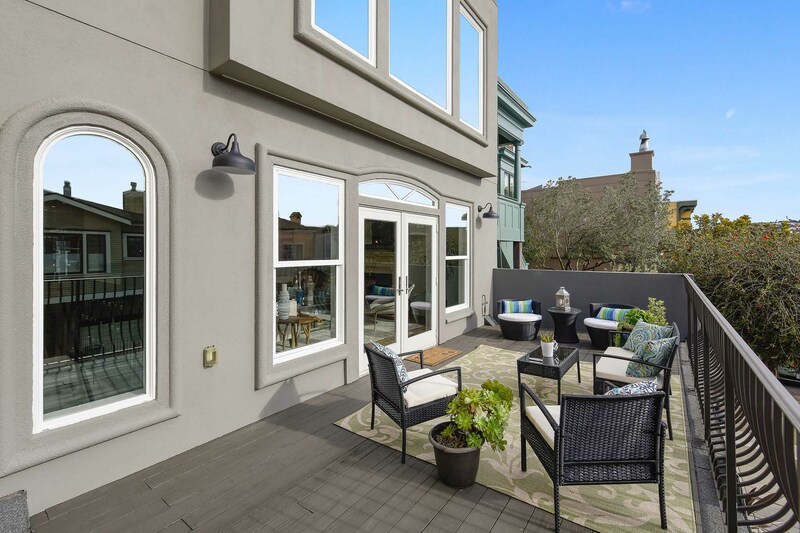 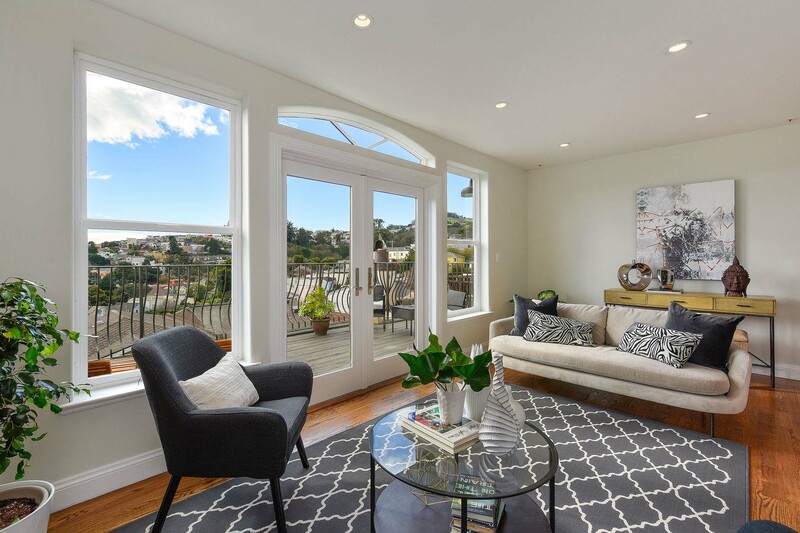 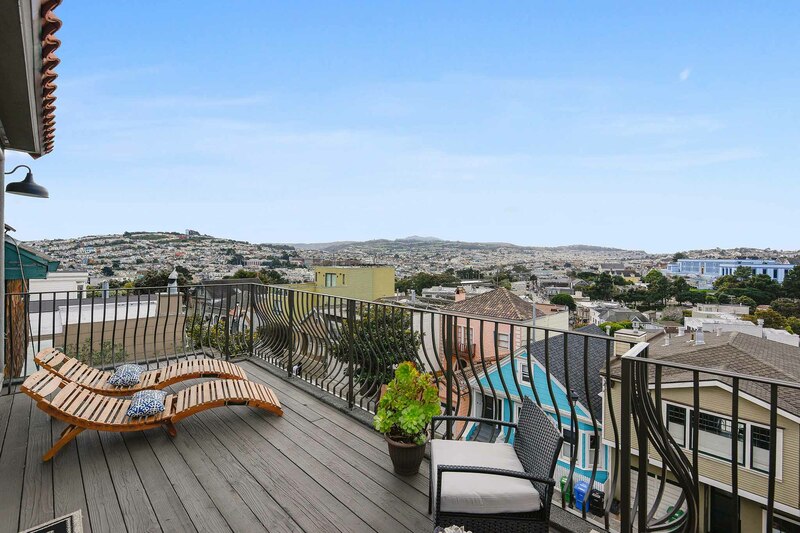 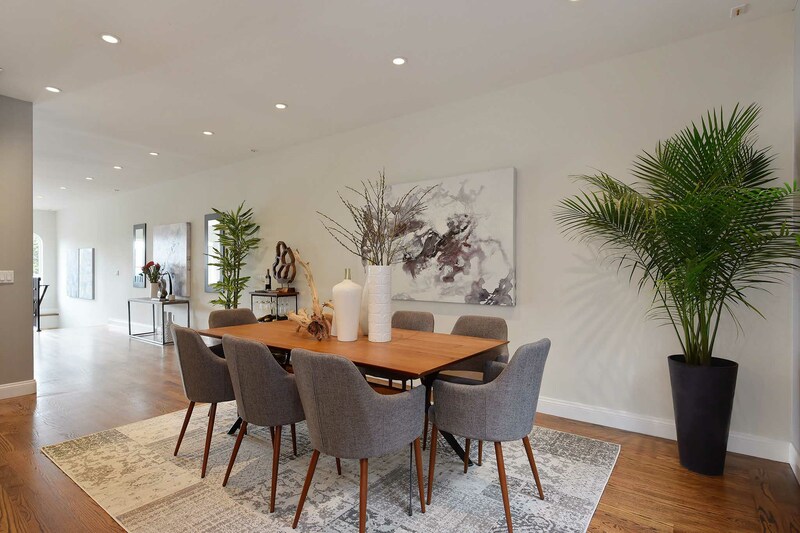 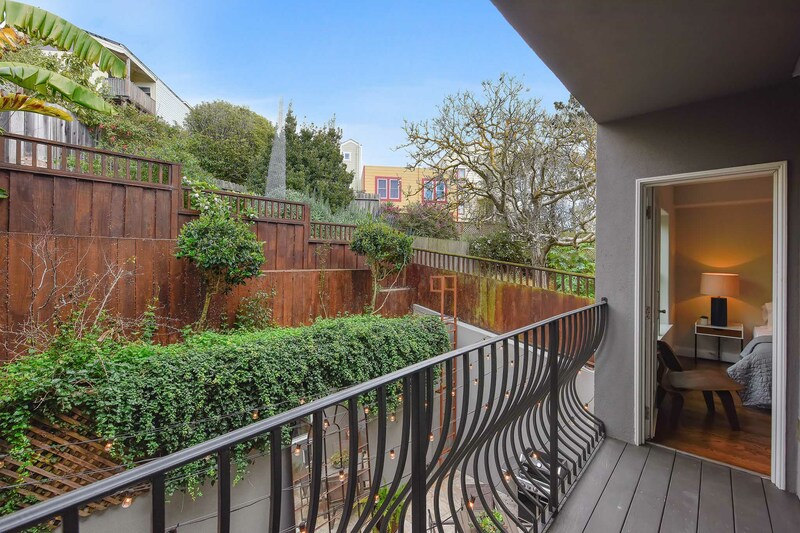 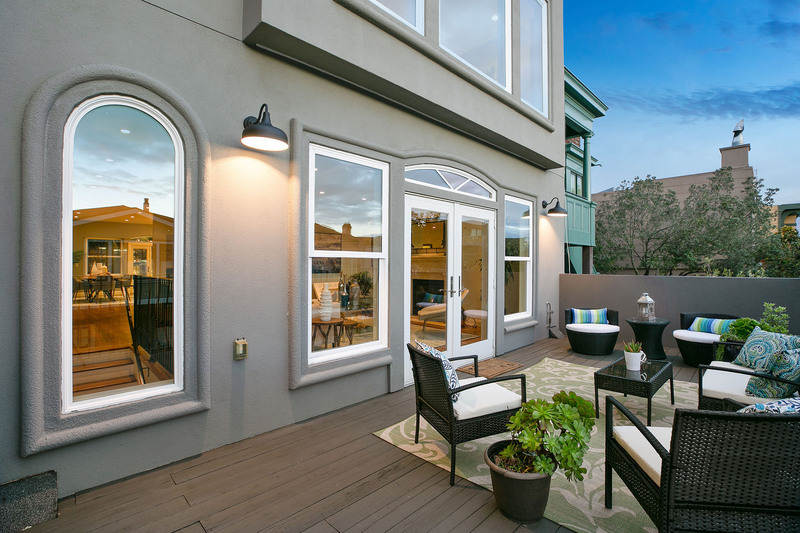 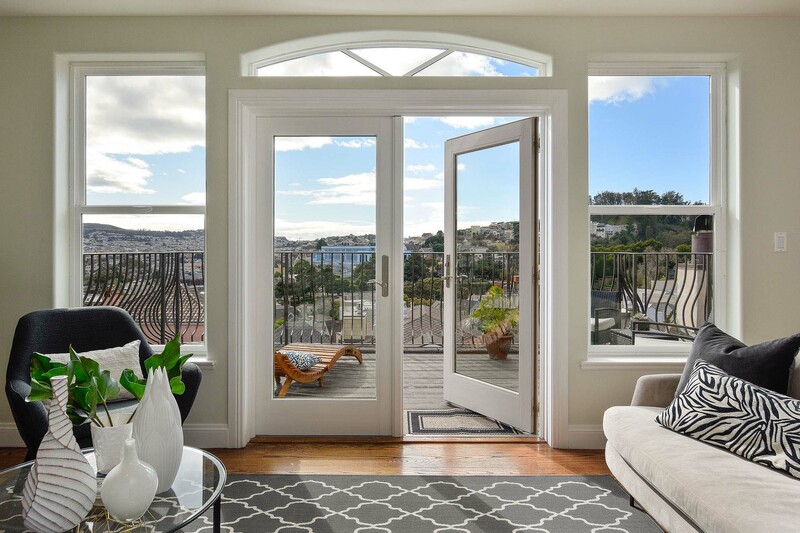 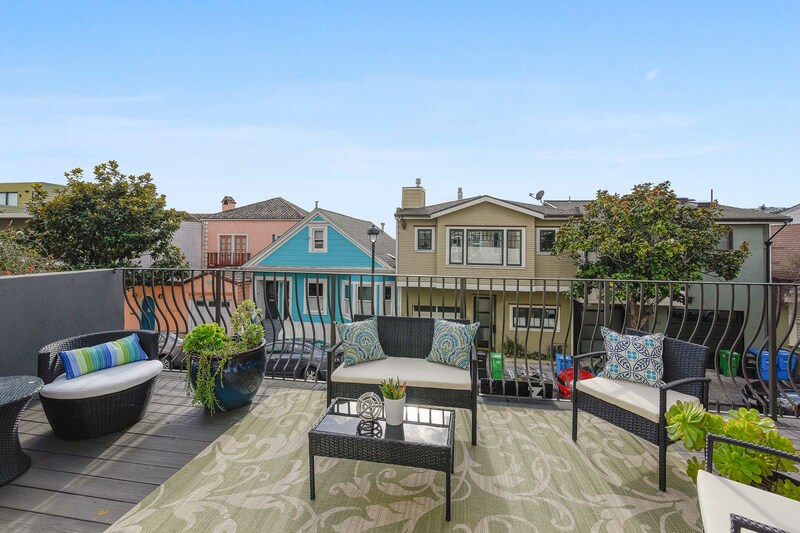 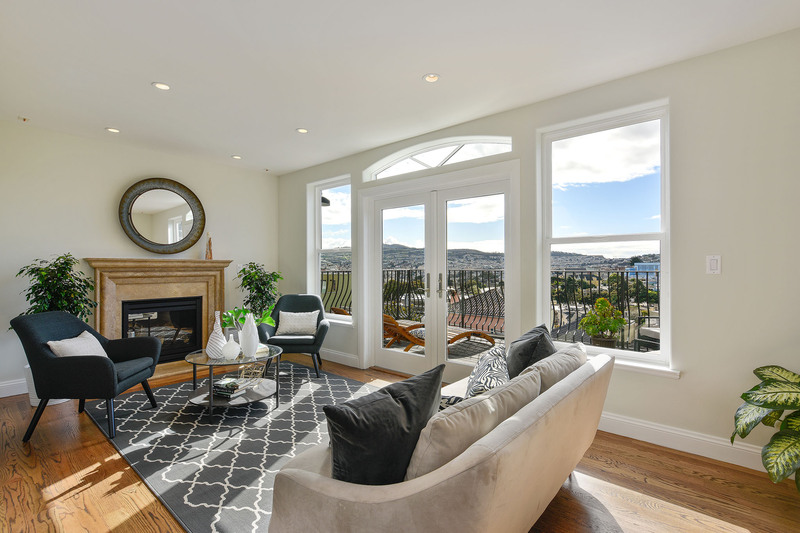 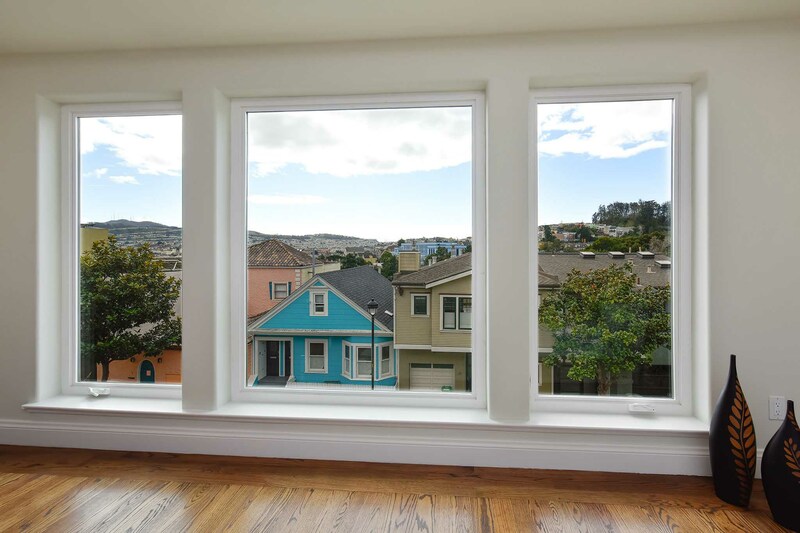 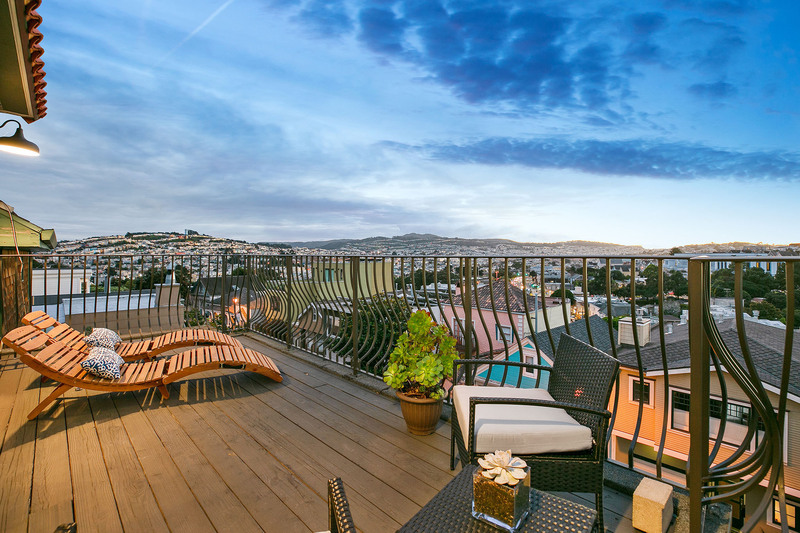 Set on a picturesque block just steps to Glen Park village, this grand home with panoramic views possesses a modern, elegant sophistication for the best of San Francisco living. 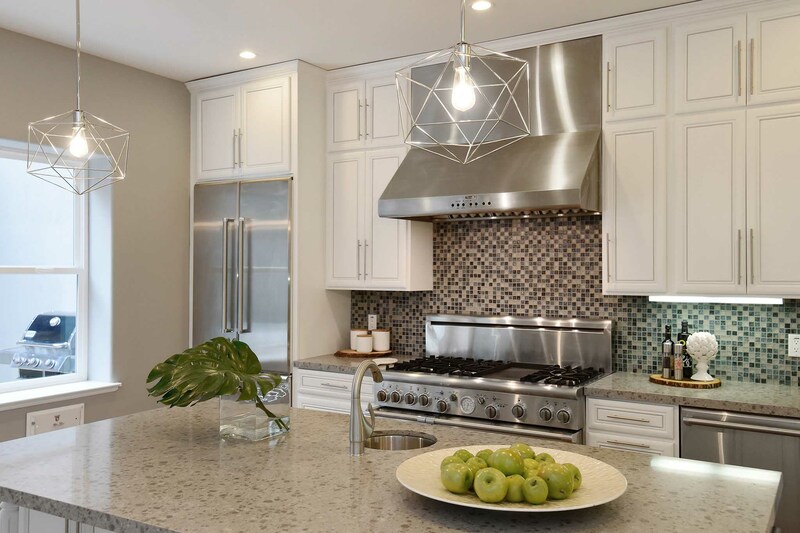 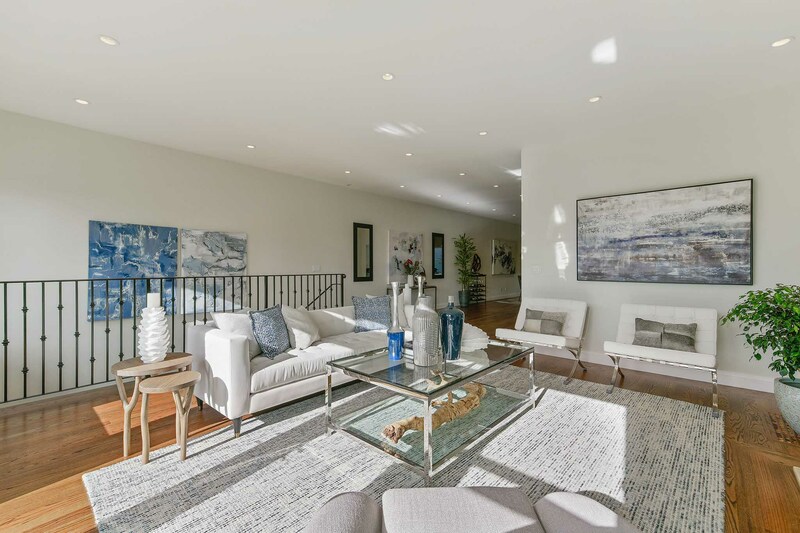 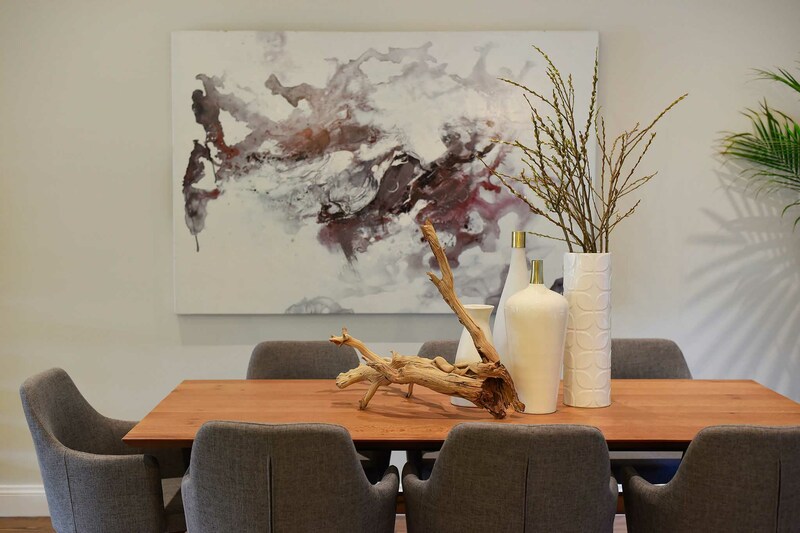 Enhanced by contemporary finishes, abundant light, and an ideal floor plan with outdoor spaces on every level, this home has all the features of a refined, urban residence. 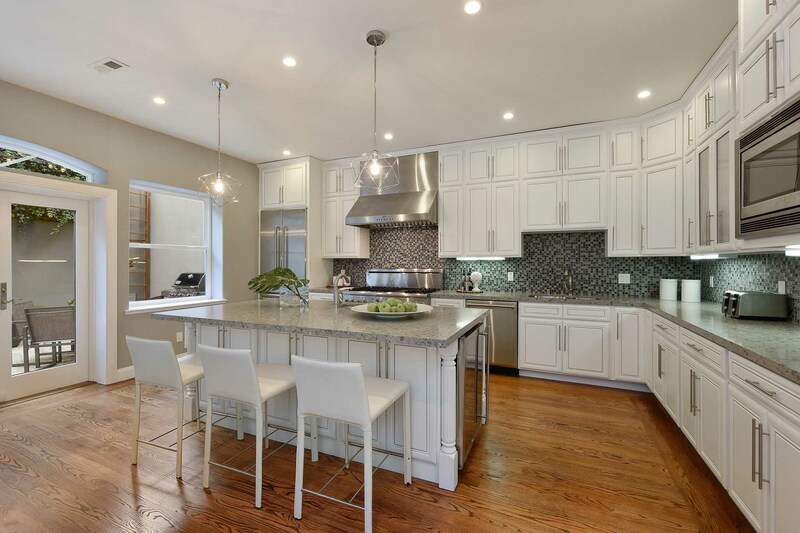 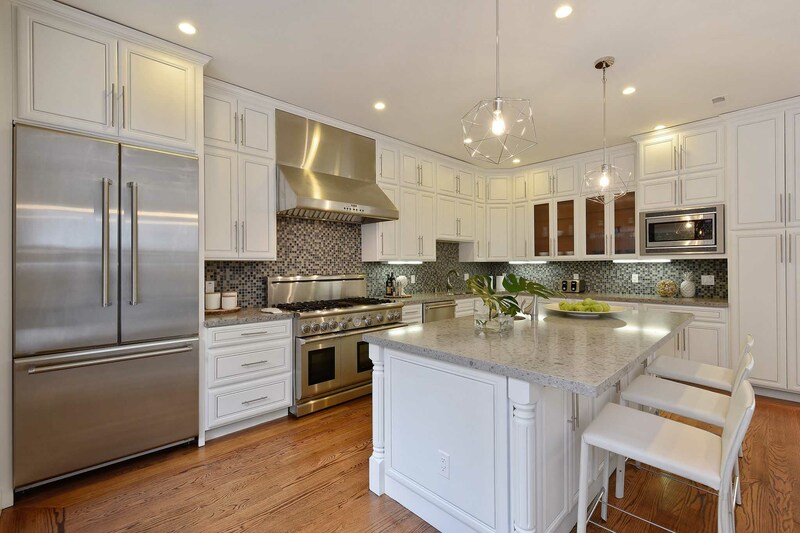 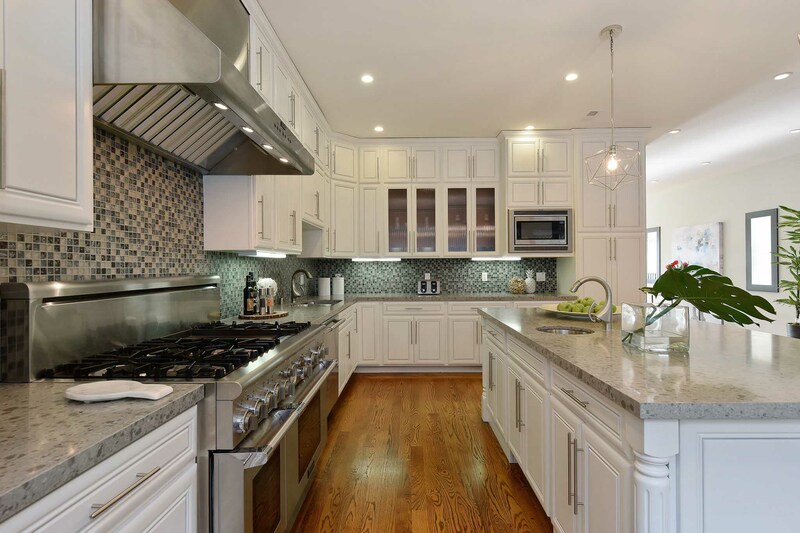 Open floor plan with dream chef’s kitchen: custom cabinetry, oversized island, 2 sinks, high-end Thermador appliances and ample storage. 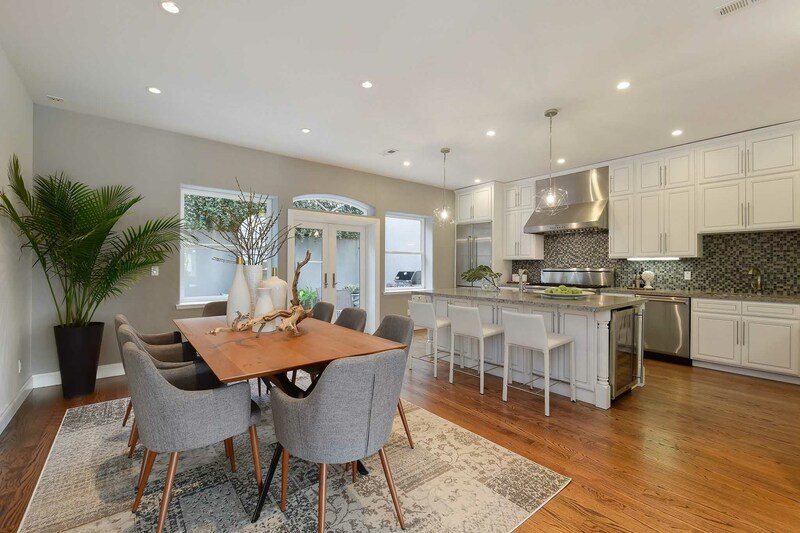 Kitchen and dining room open onto a large private patio that functions as a sheltered outdoor room for grilling, dinner parties and entertaining year round. 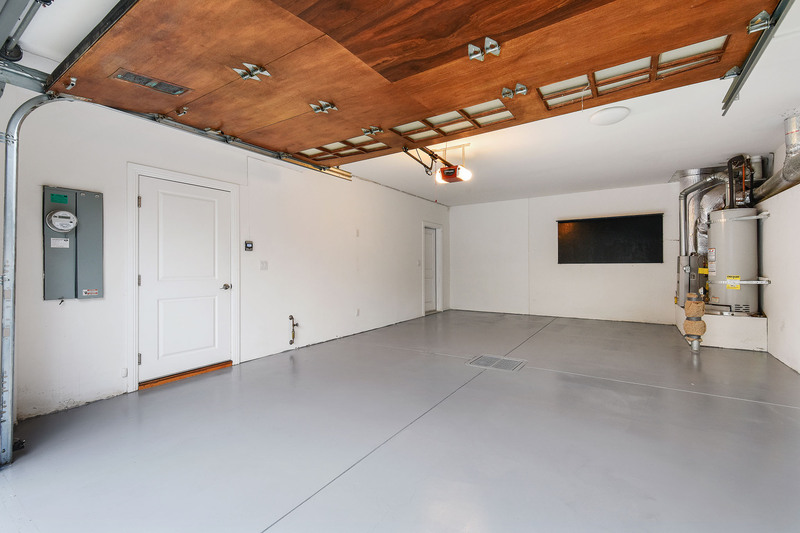 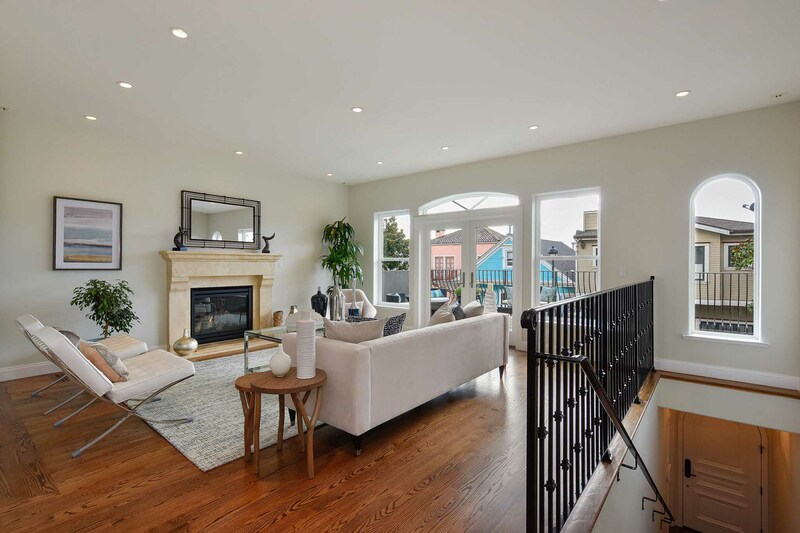 Large living room with gas fireplace is flooded with light and opens onto a large, sunny deck. 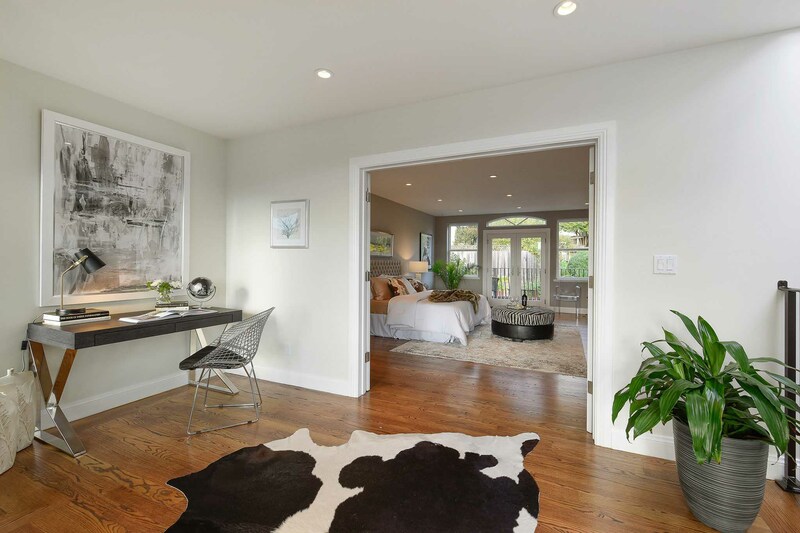 Second level features three spacious bedrooms and two full baths with designer finishes, walk- out deck and beautiful Southern outlooks. 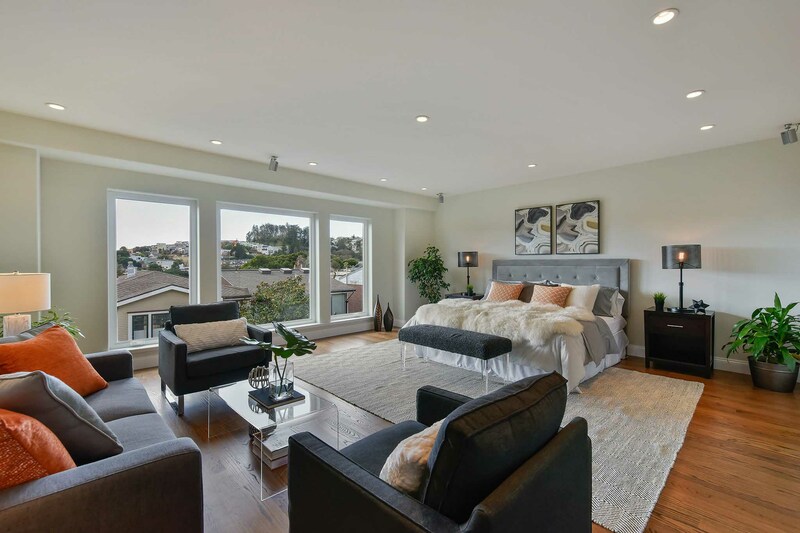 The top floor is a dream master suite and a true retreat. 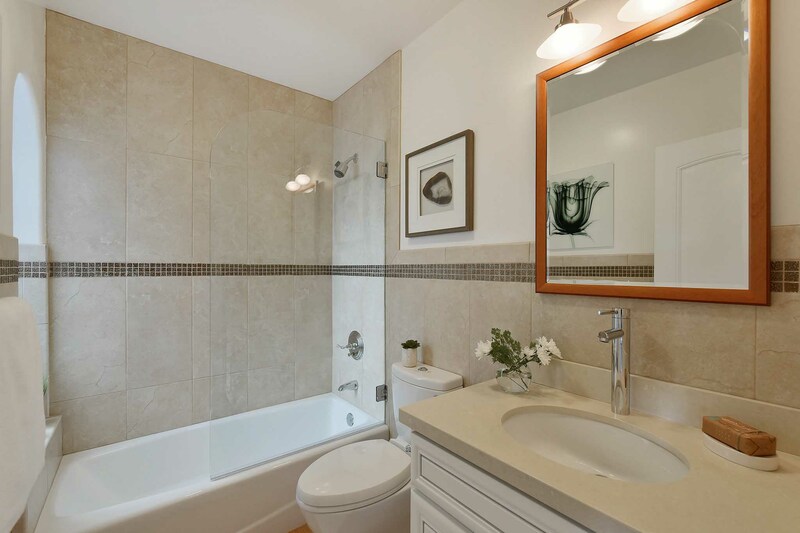 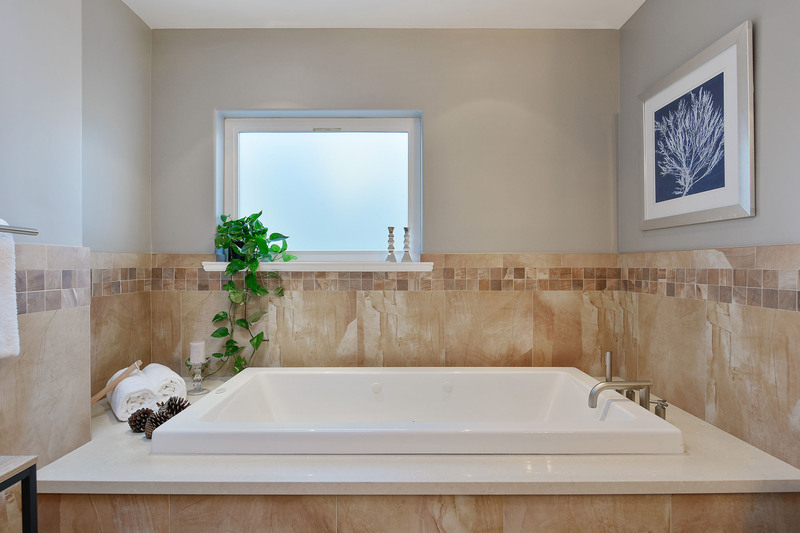 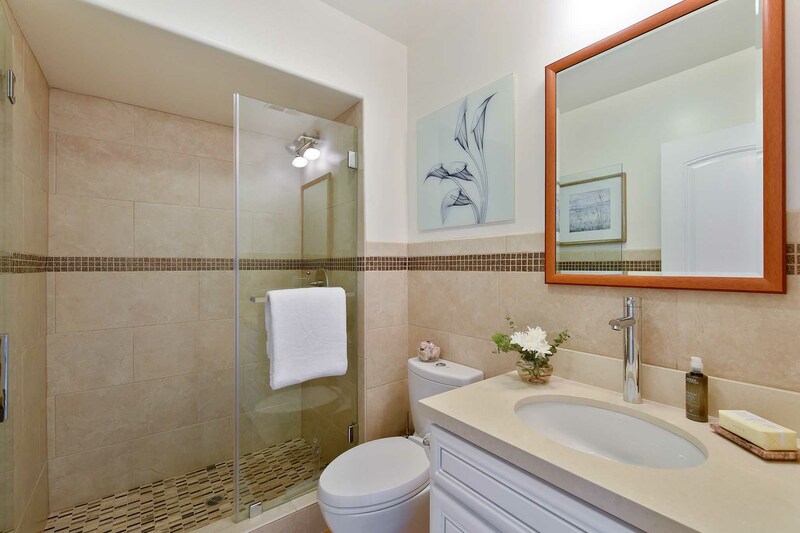 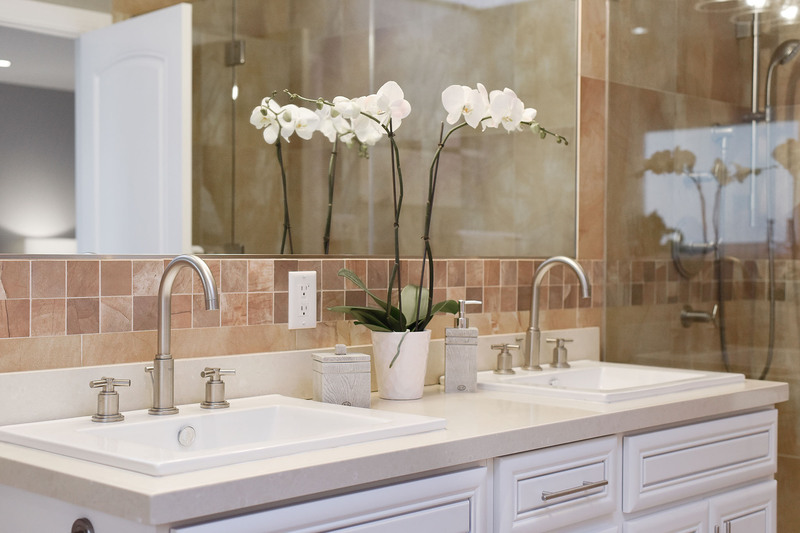 Spa-like bath with enormous walk-in shower, soaking tub and vanity with double sinks. 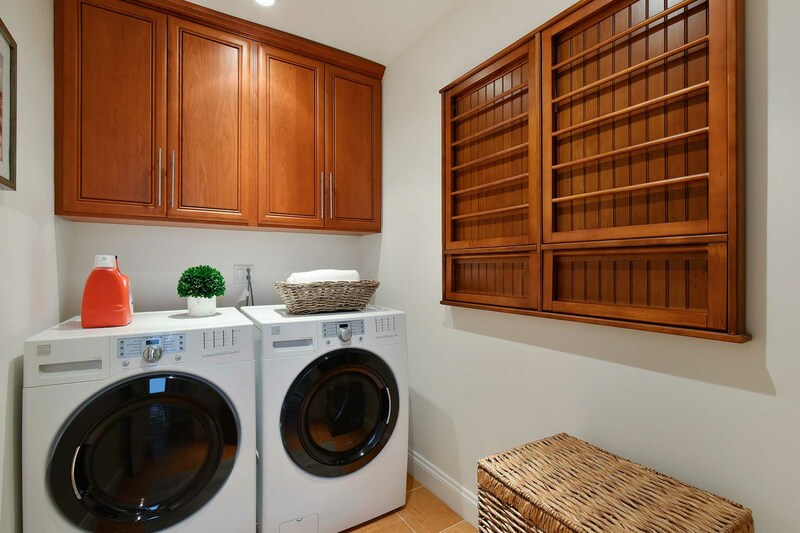 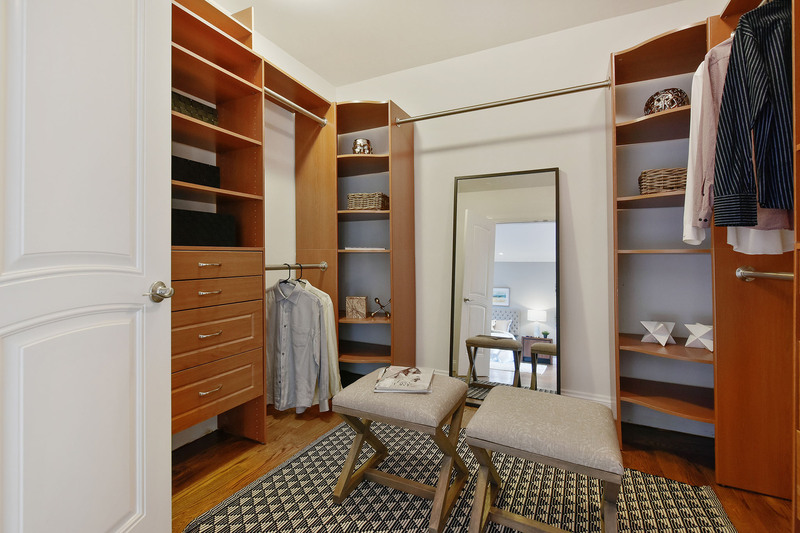 Dressing room is outfitted with custom closet organizers and double doors. 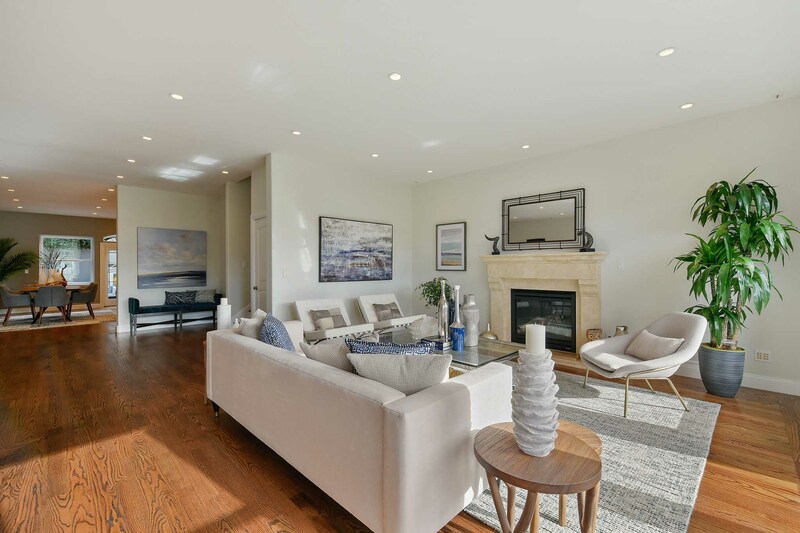 Sitting room and office area with gas fireplace open onto a private deck with panoramic views over Glen Park. 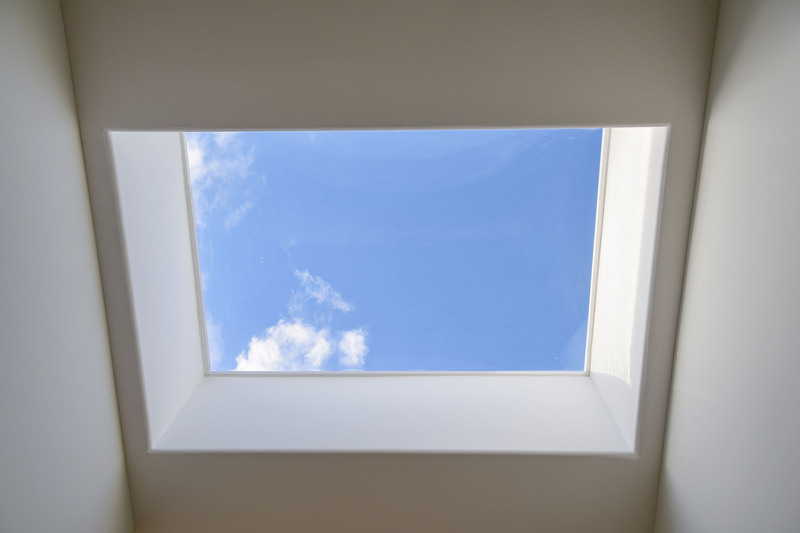 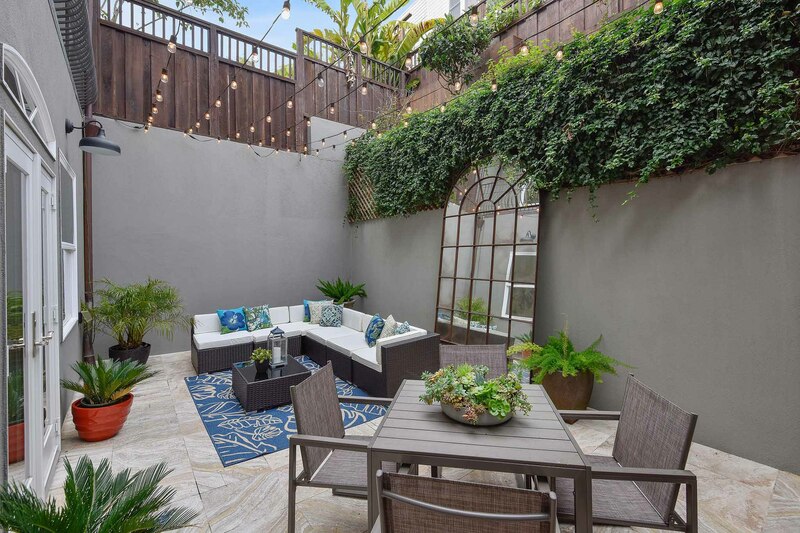 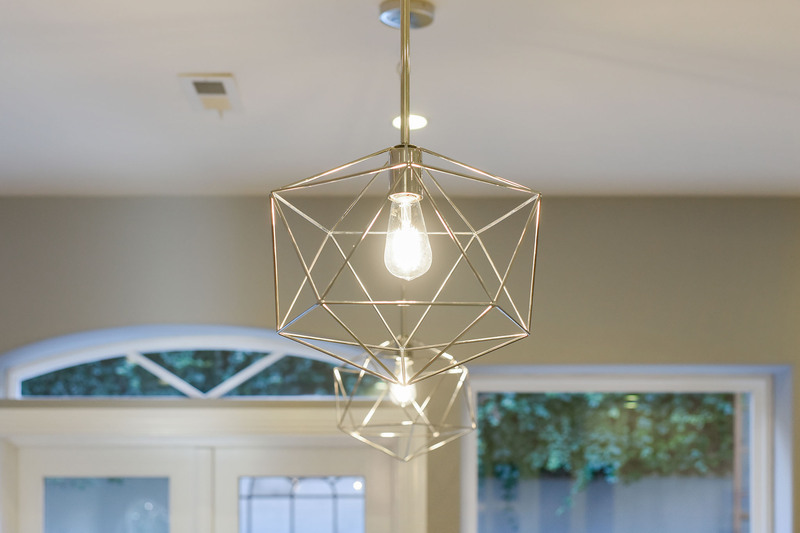 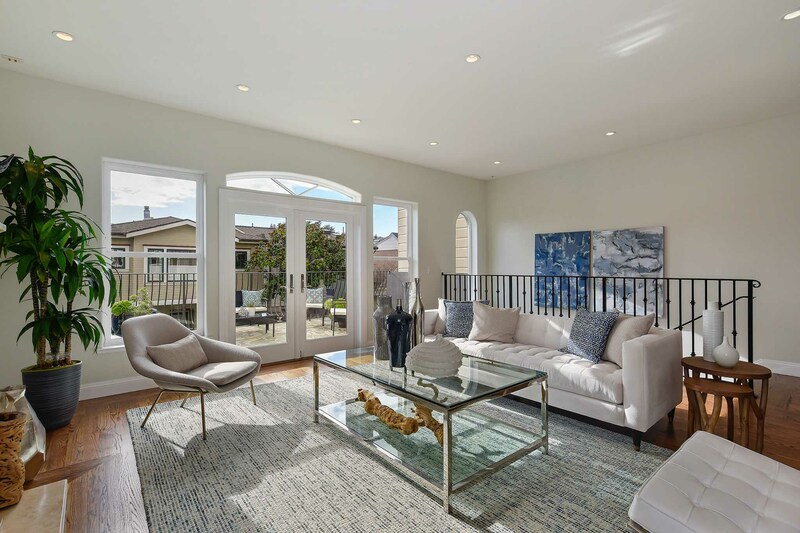 Newer construction provides the security of contemporary seismic and structural systems and the home has been gracefully updated to be enjoyed for years to come. 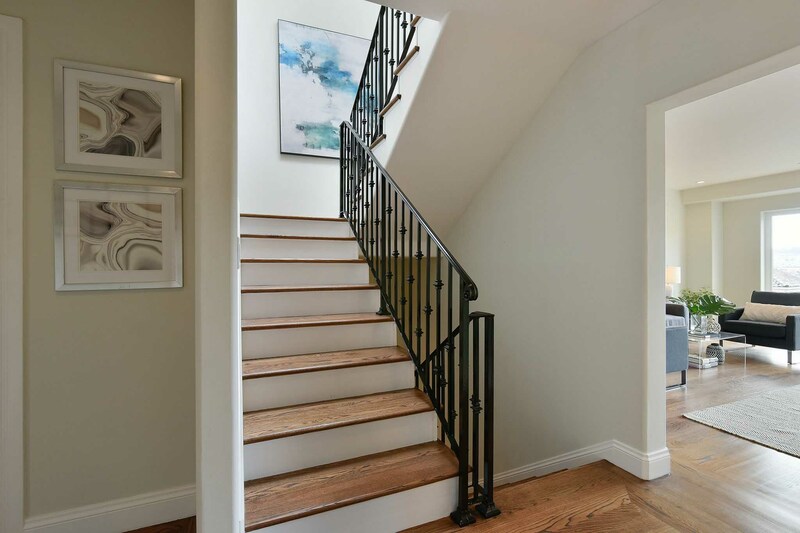 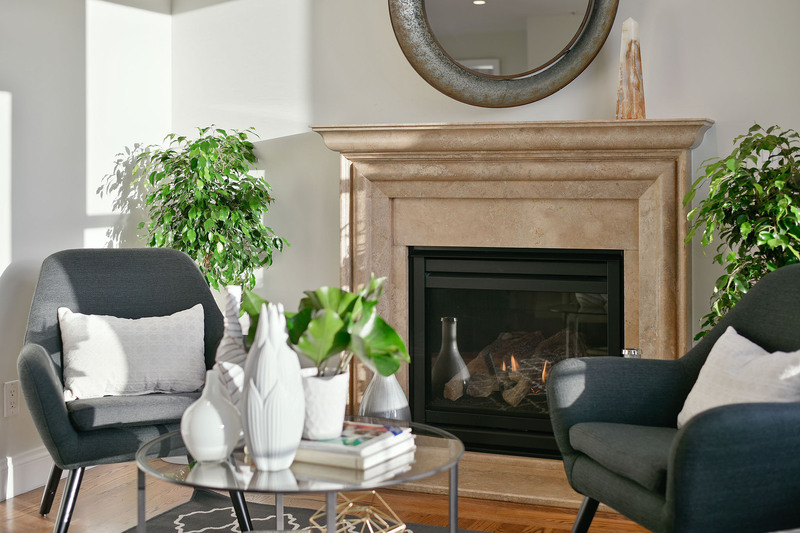 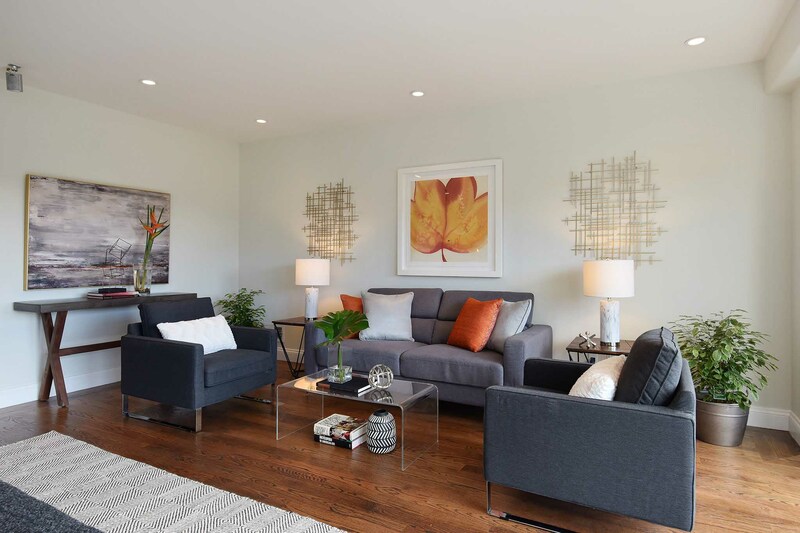 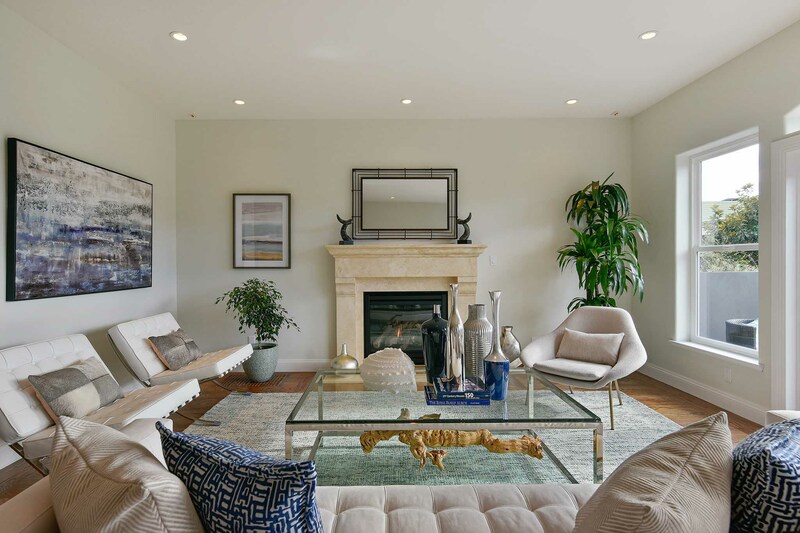 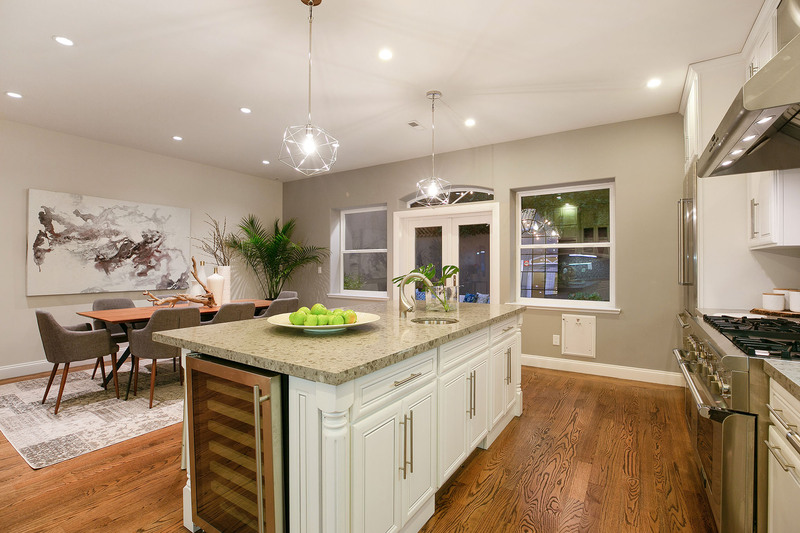 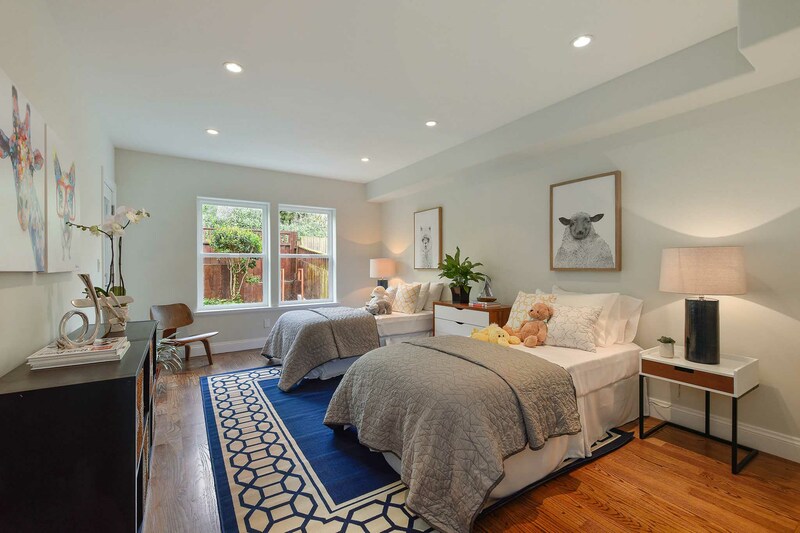 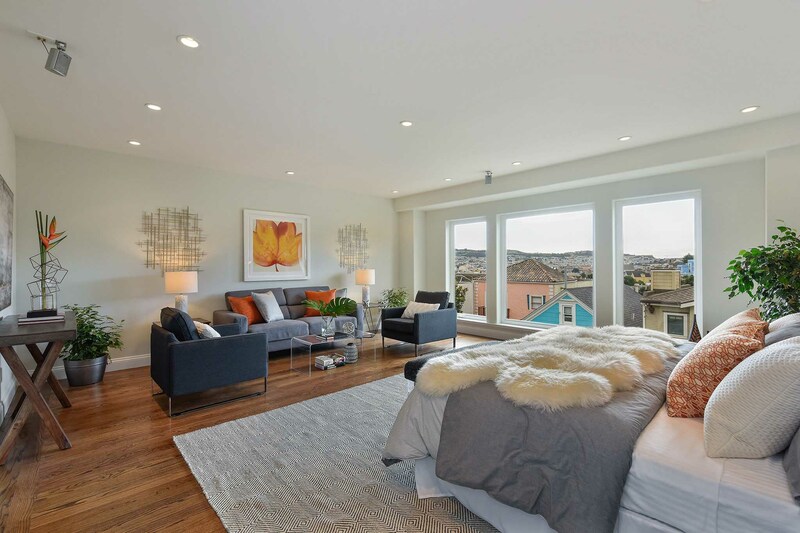 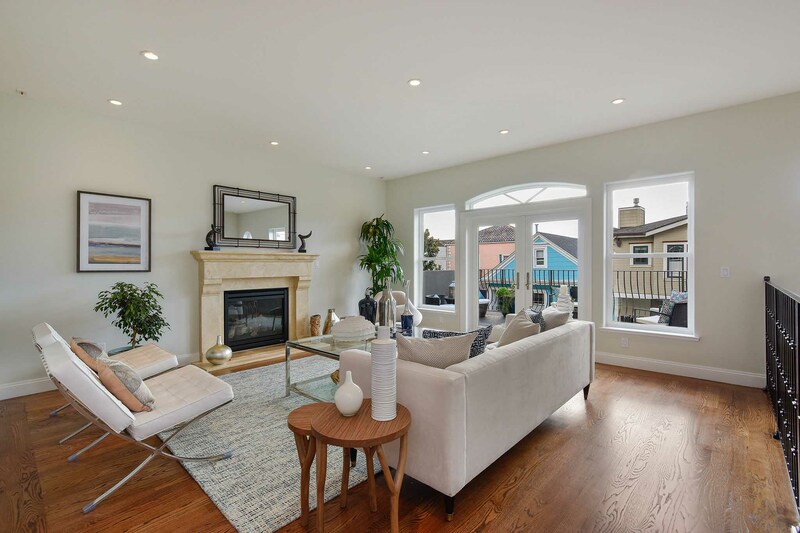 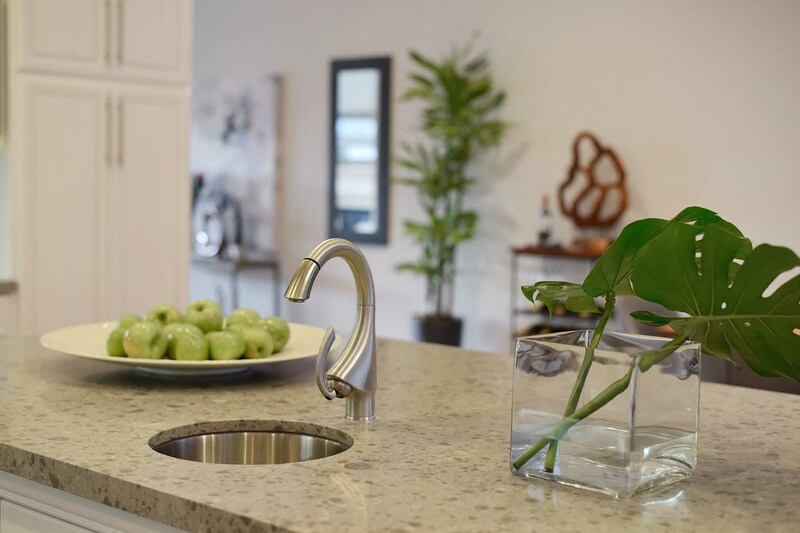 Steps to the GP village, BART, 280, library, Glen Canyon Market and lush Glen Canyon Park with it’s new rec center and playground, this home is situated for the ultimate urban lifestyle. 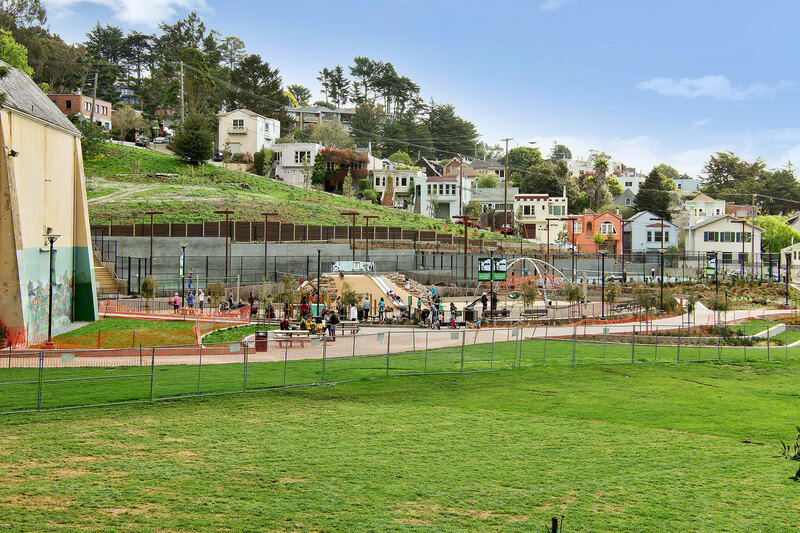 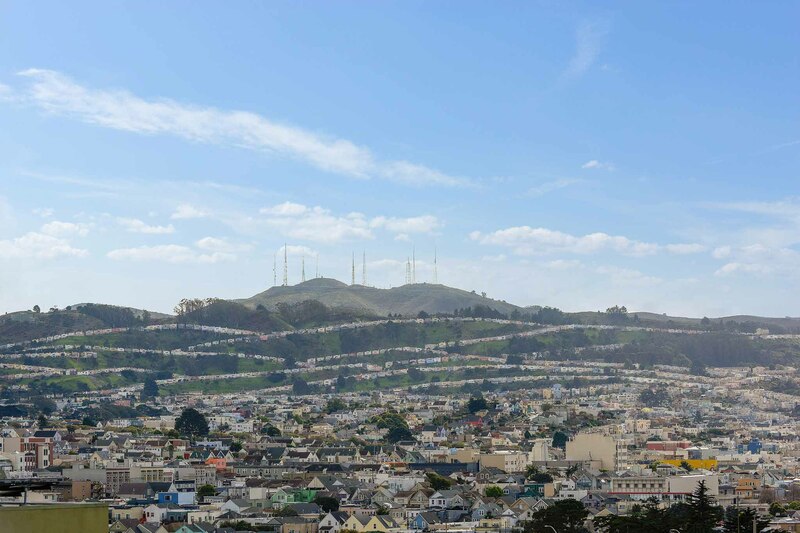 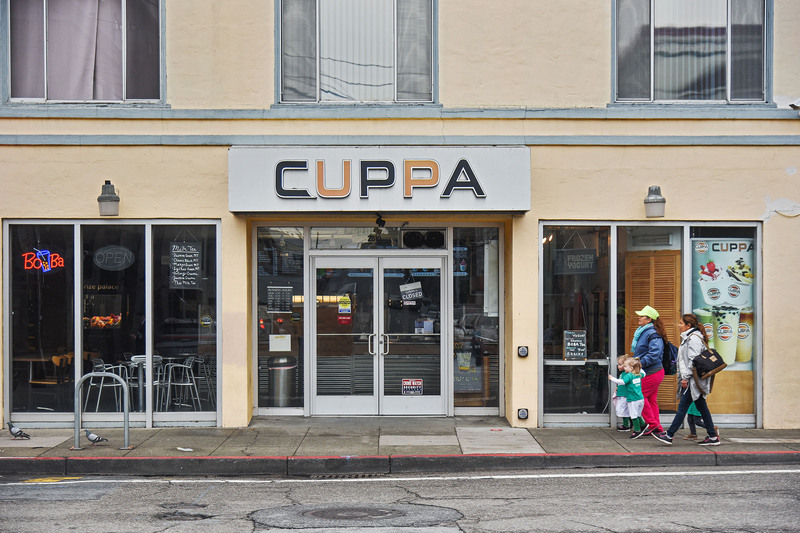 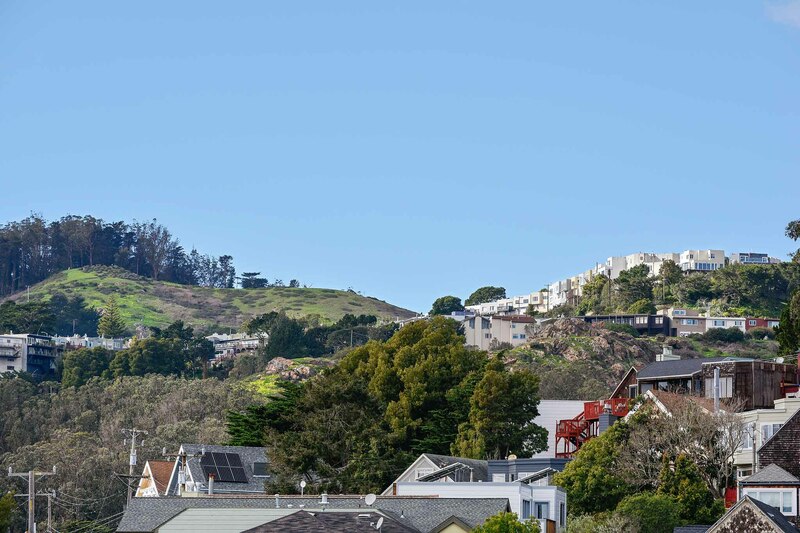 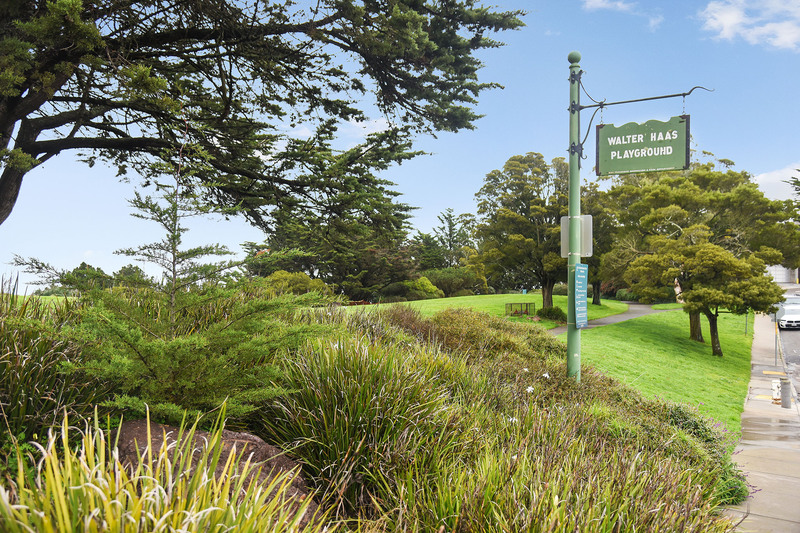 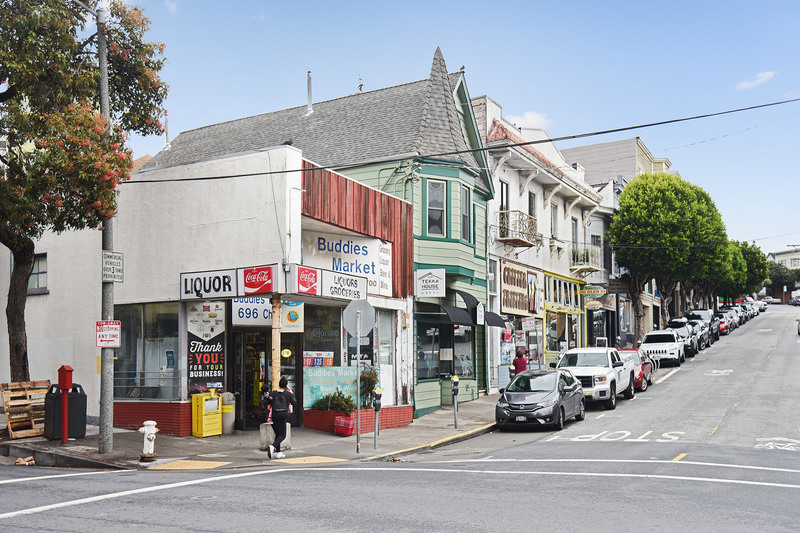 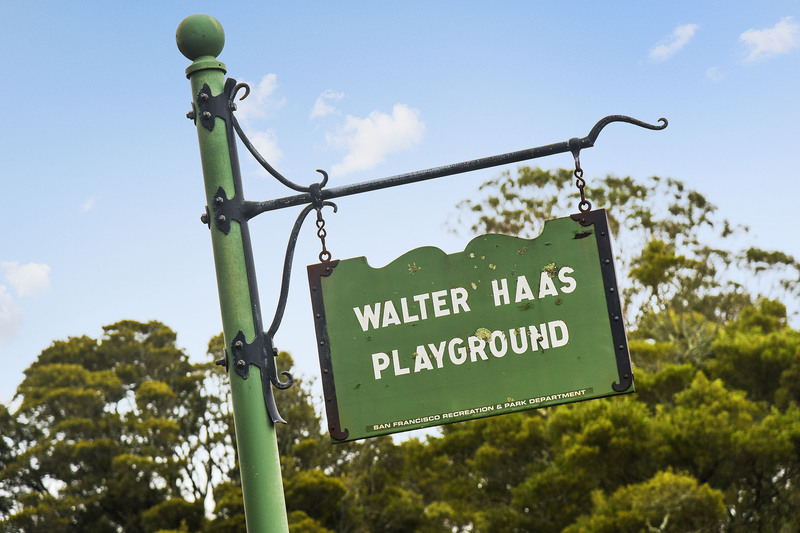 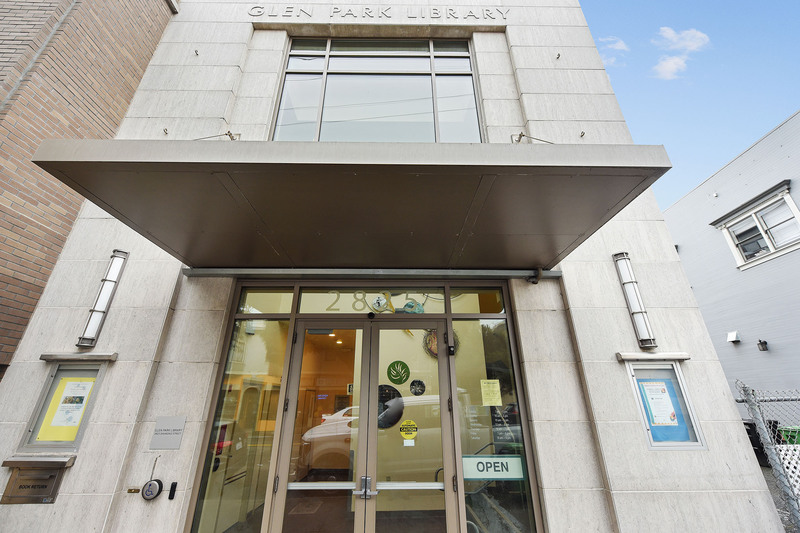 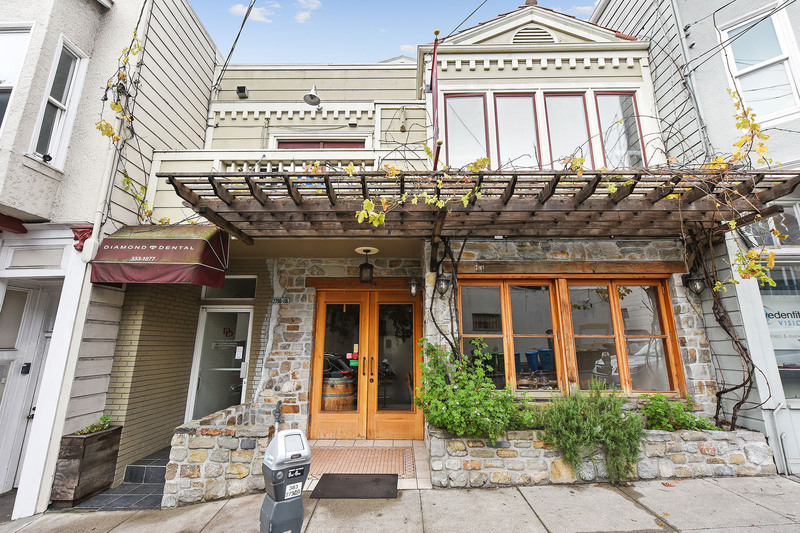 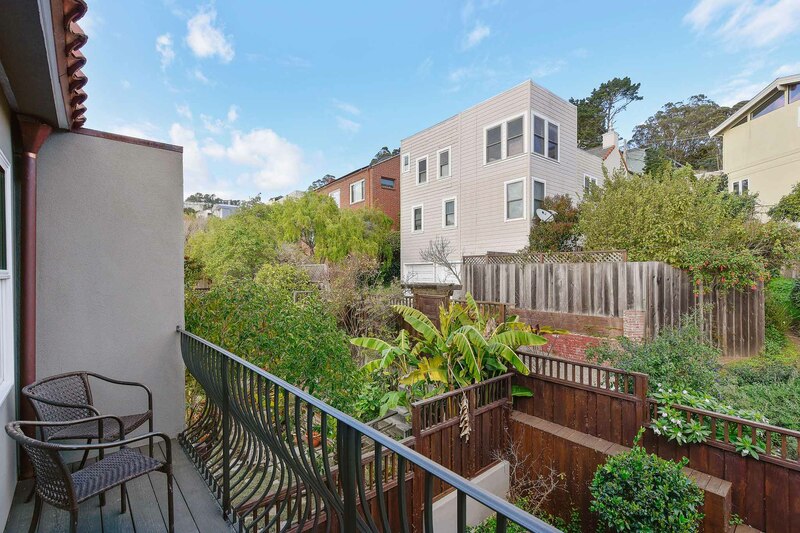 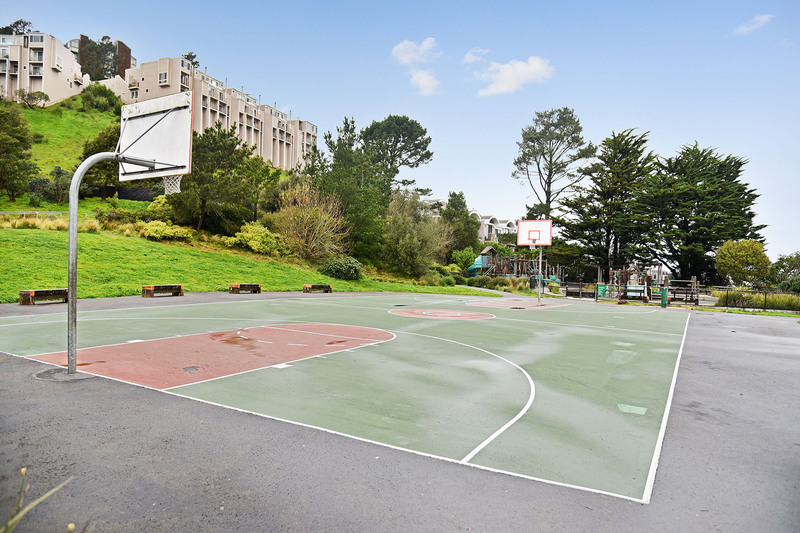 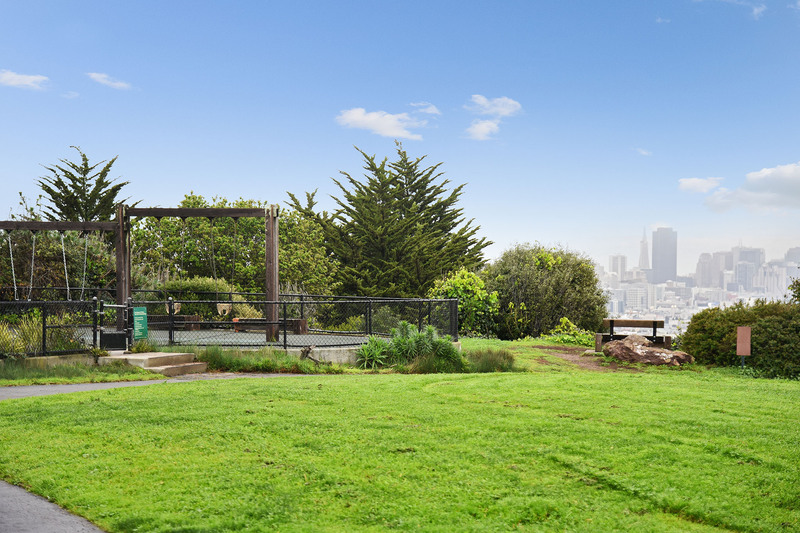 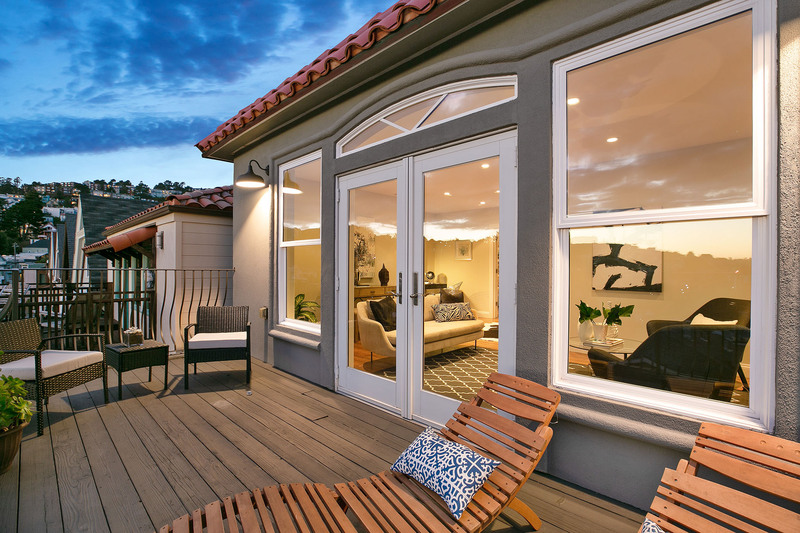 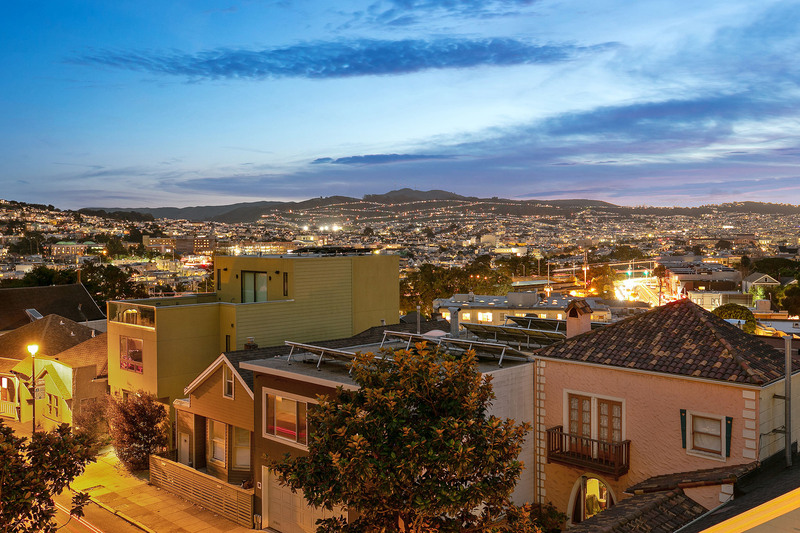 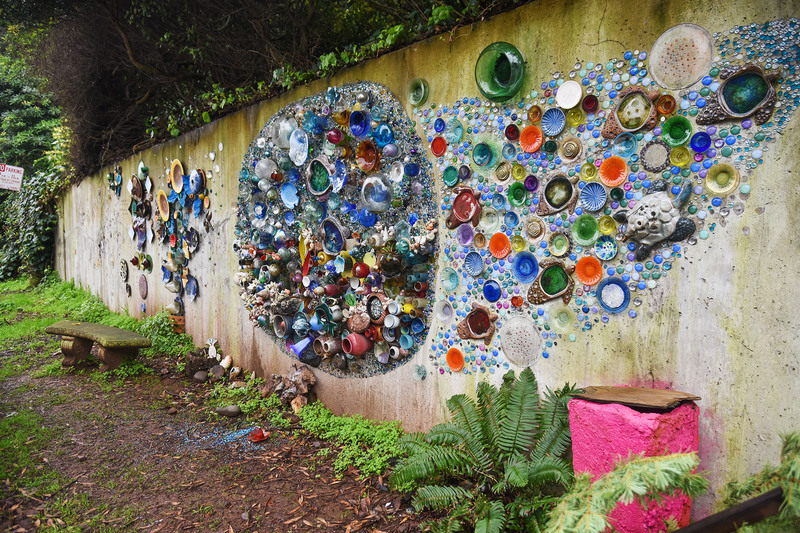 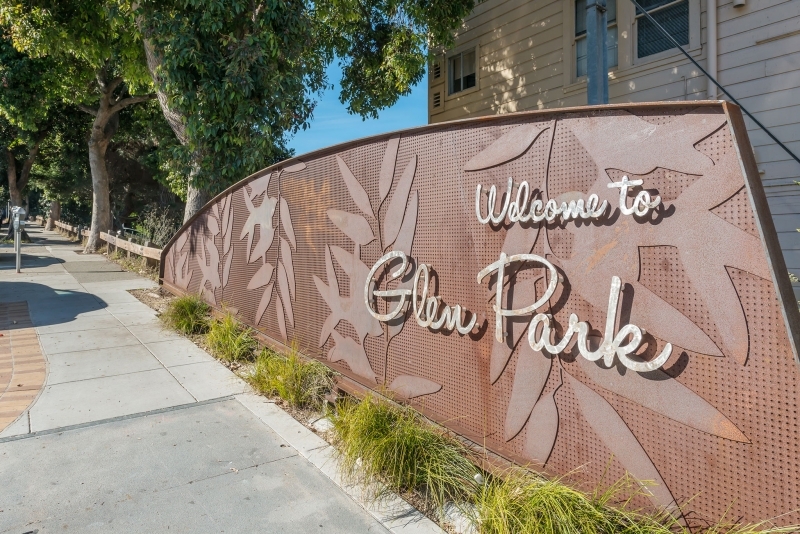 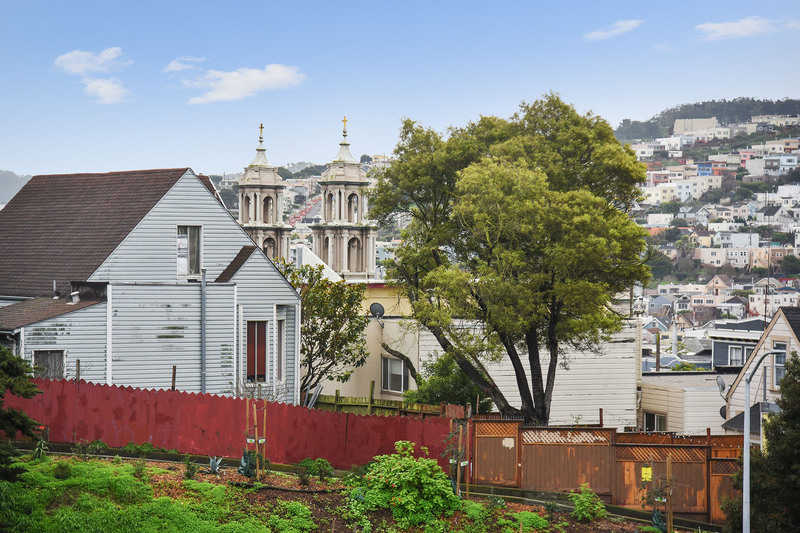 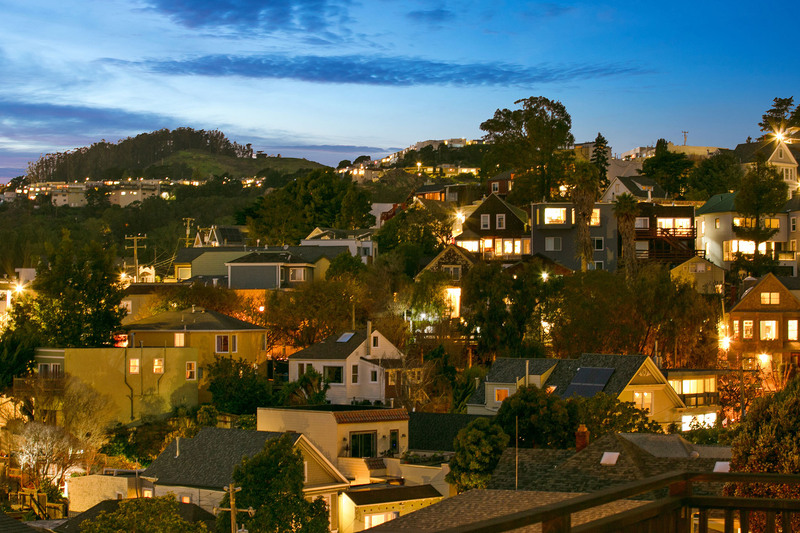 Tucked away from much of the city's hustle and bustle by sprawling Glen Canyon Park, the Glen Park neighborhood has the feel of a small, inclusive village with friendly neighbors, block parties and close-knit community. 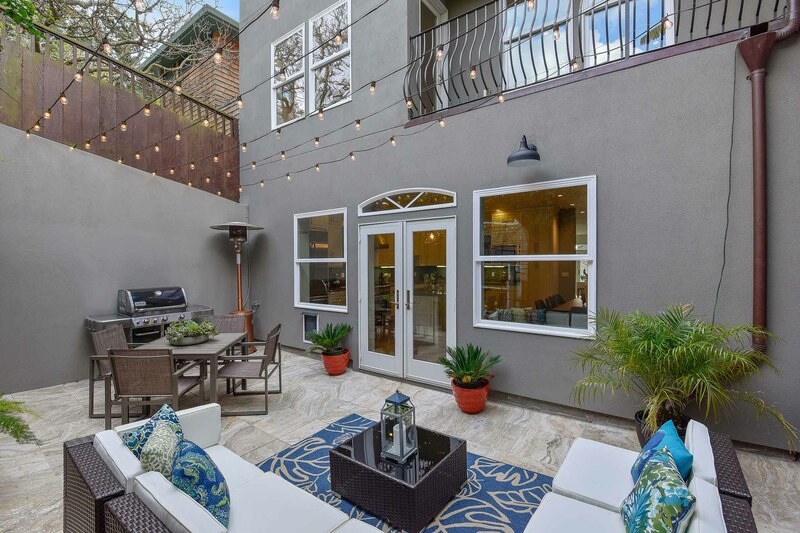 Conveniently served by a BART station and easy freeway access, residents can find themselves downtown or headed to the South Bay in no time. 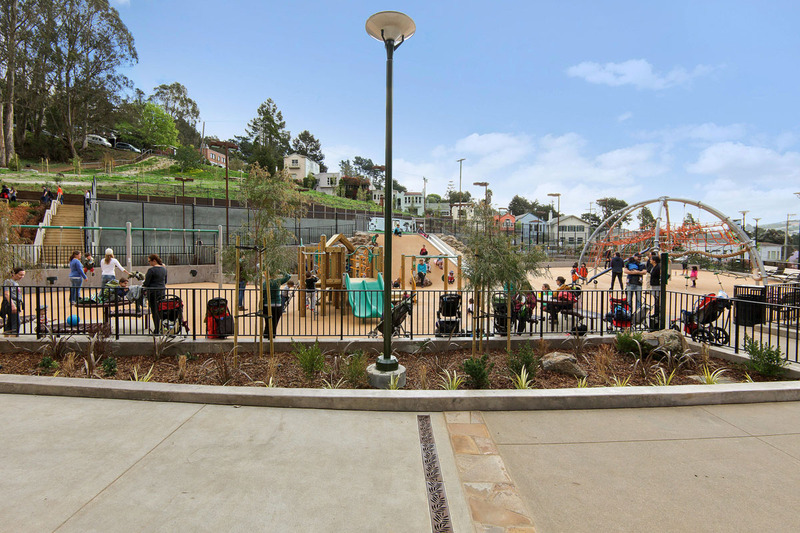 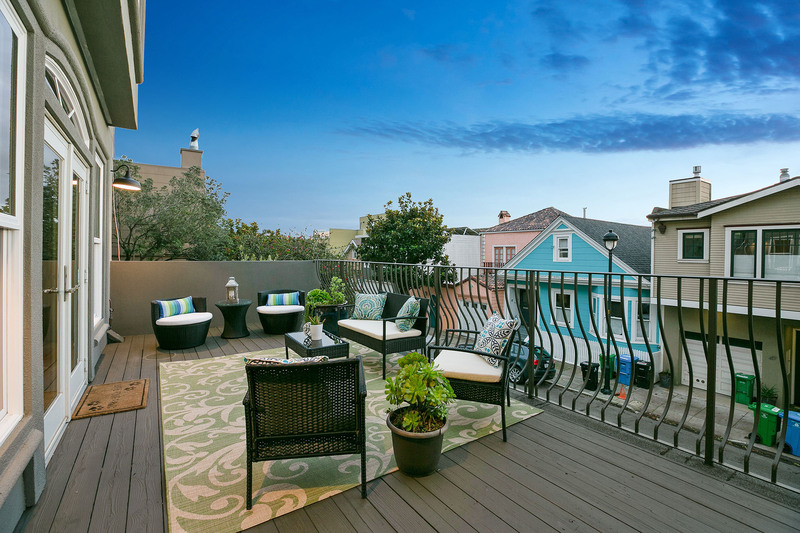 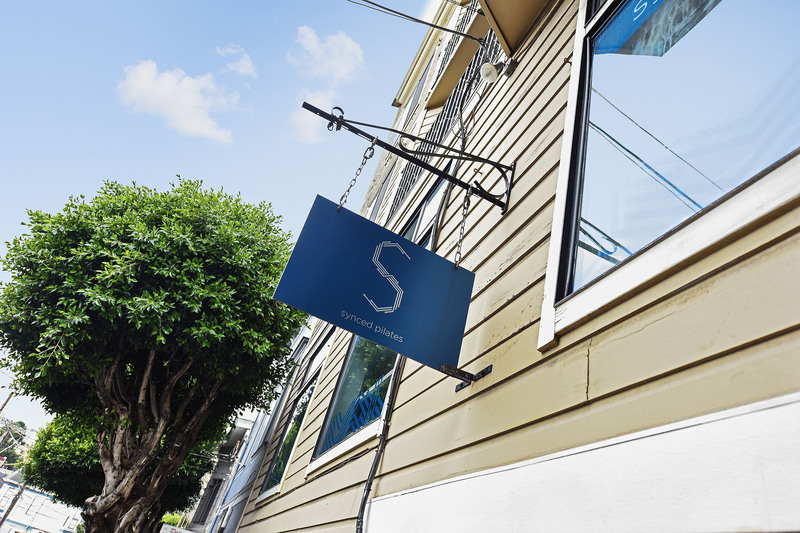 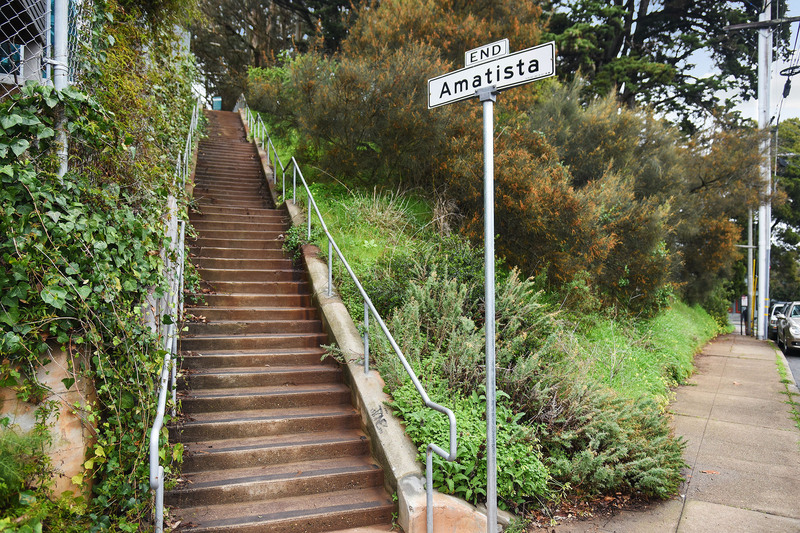 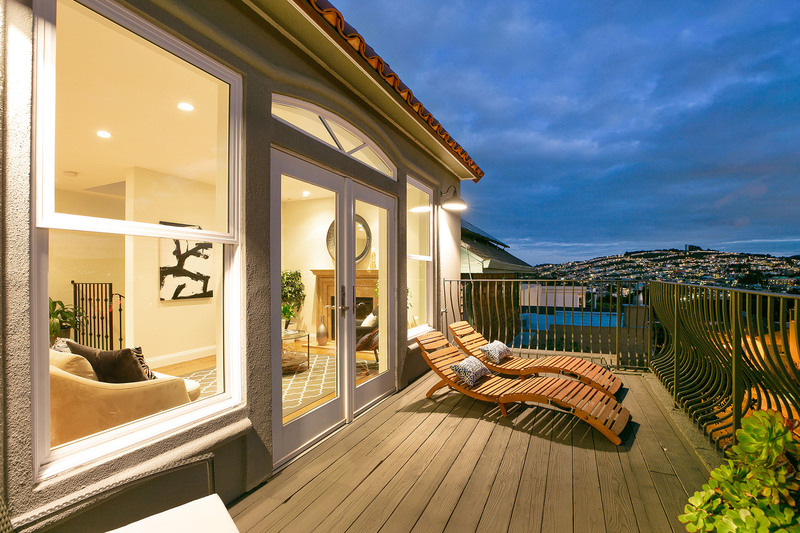 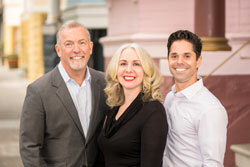 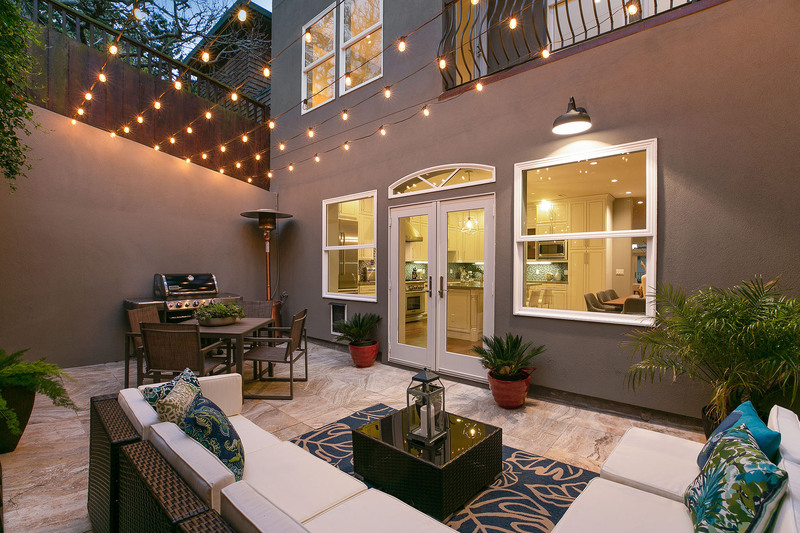 The area is popular with families who want to enjoy city living in a more peaceful corner of San Francisco. 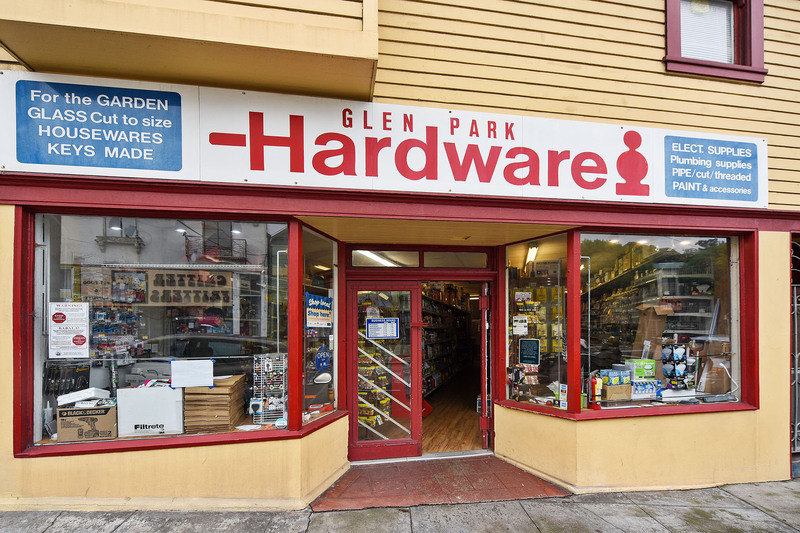 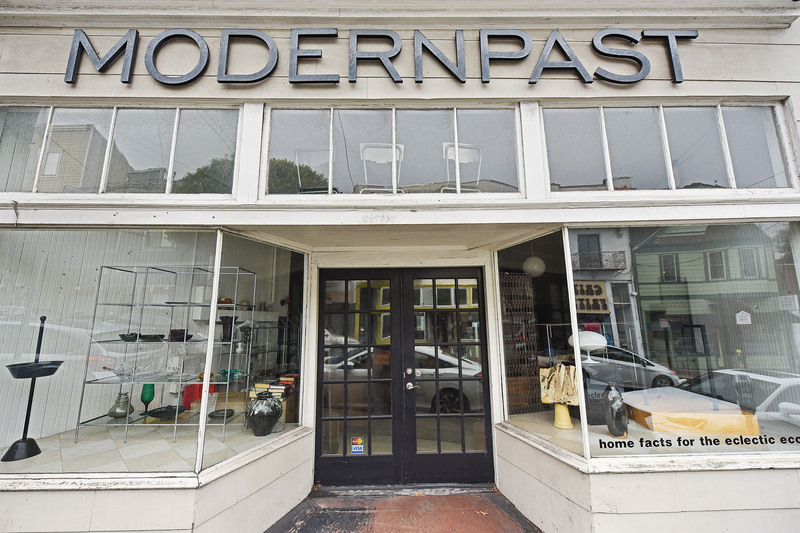 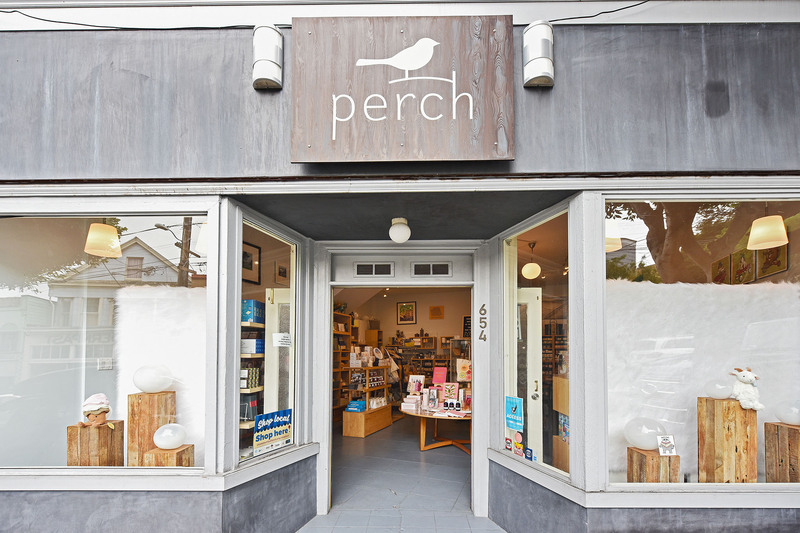 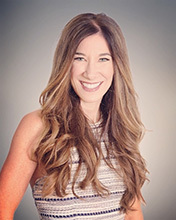 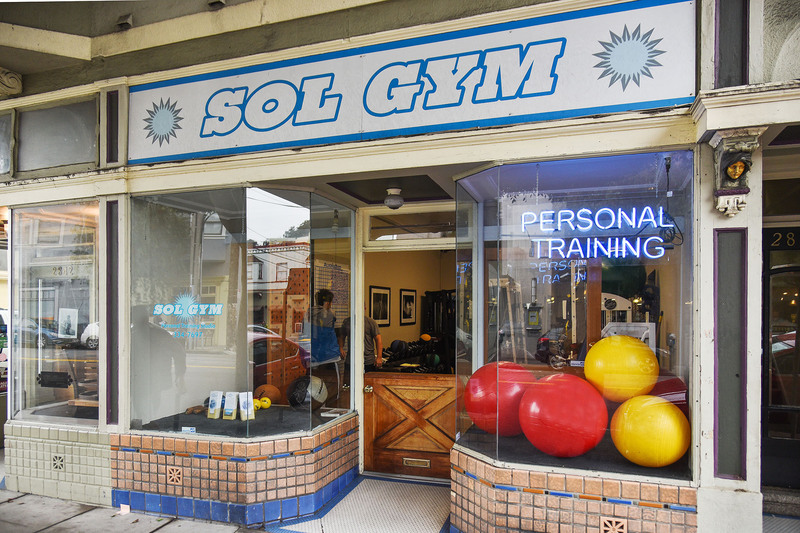 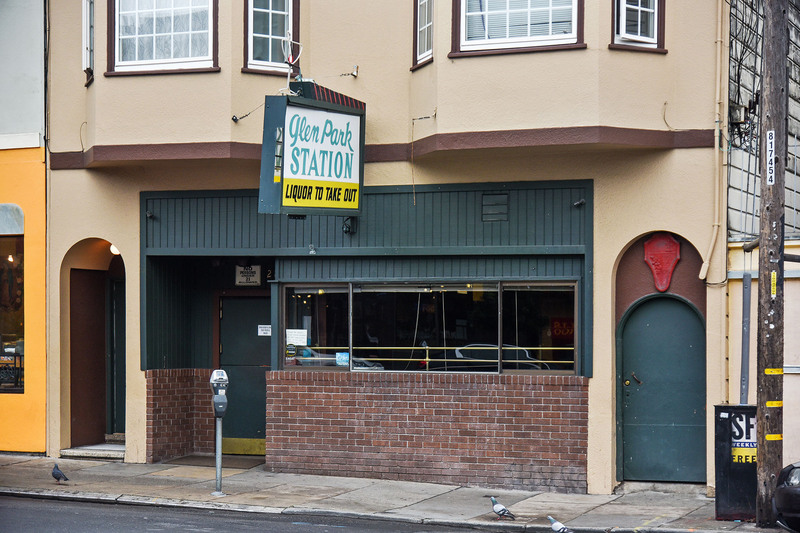 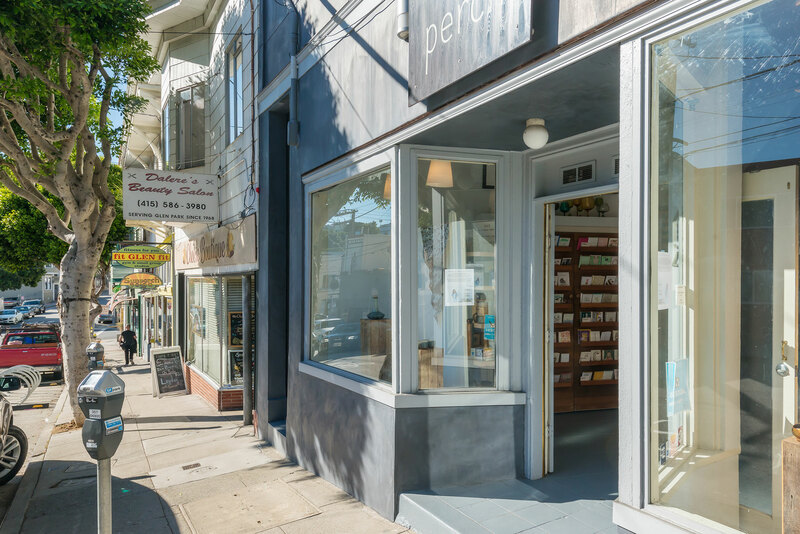 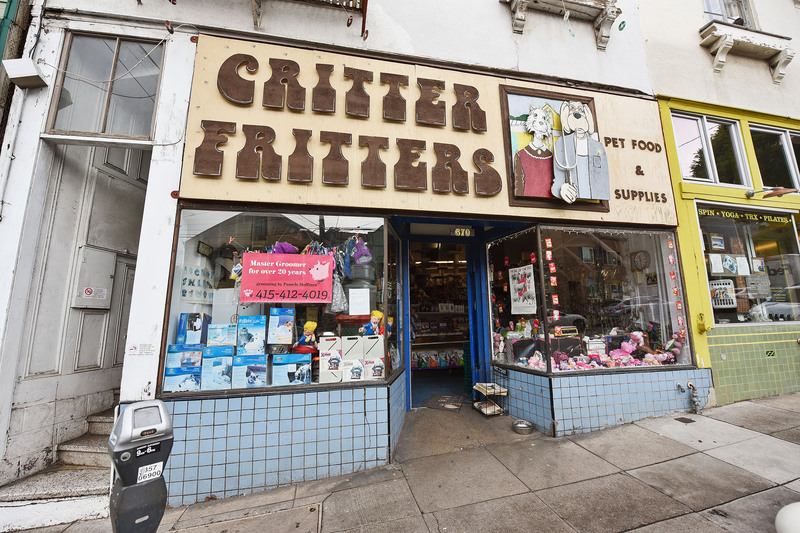 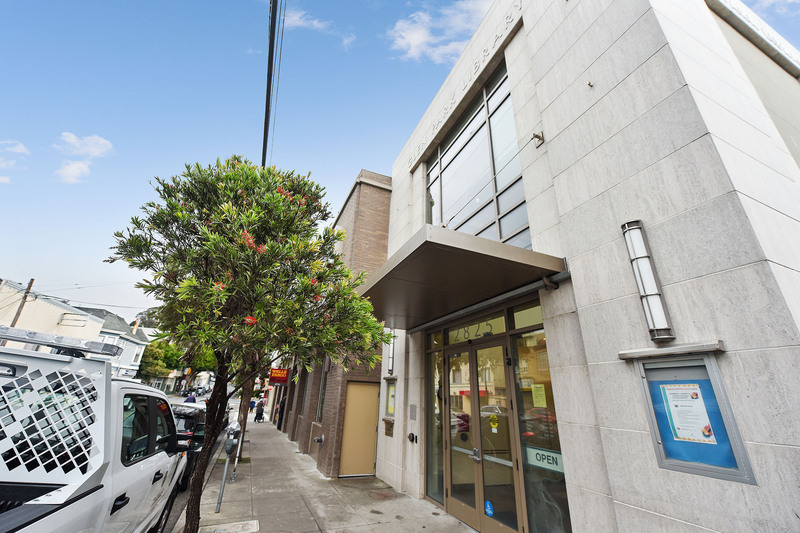 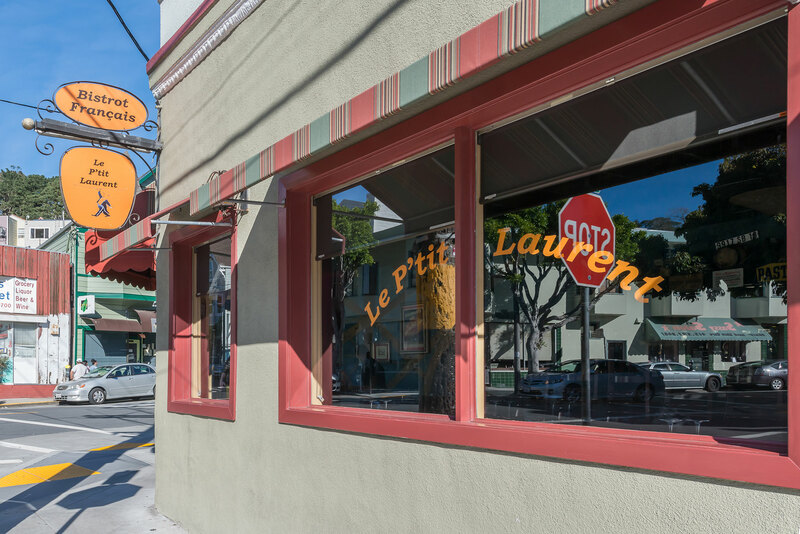 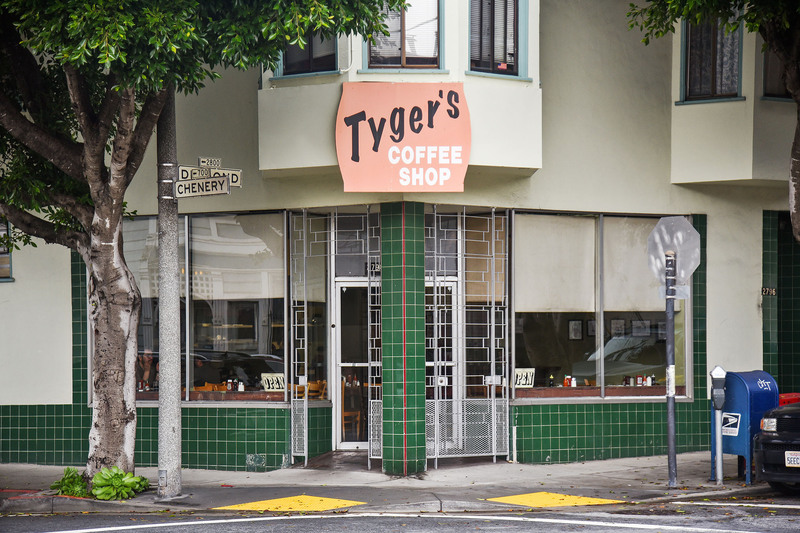 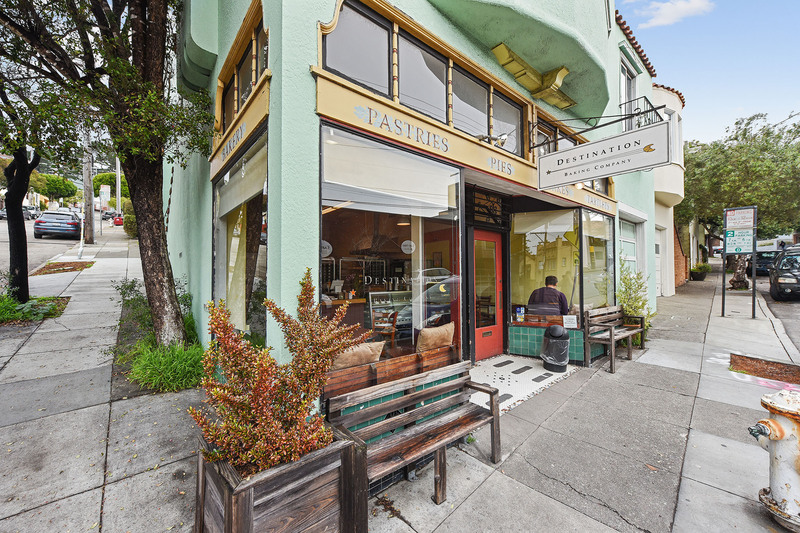 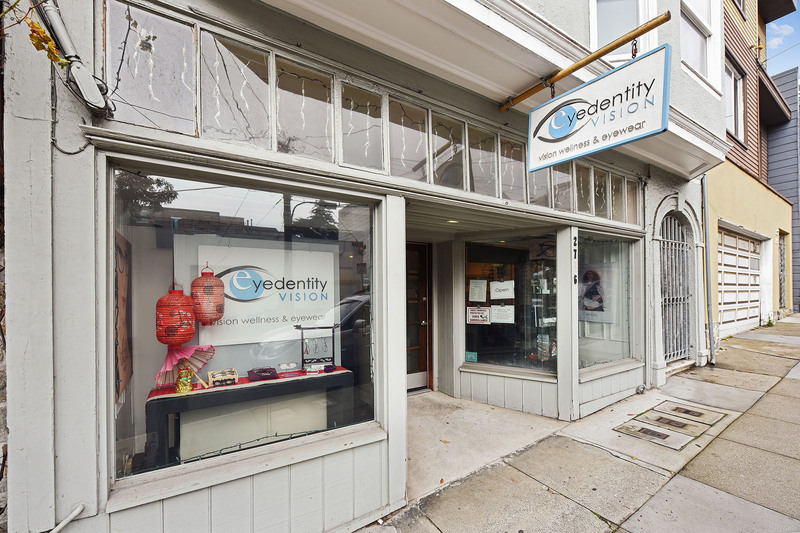 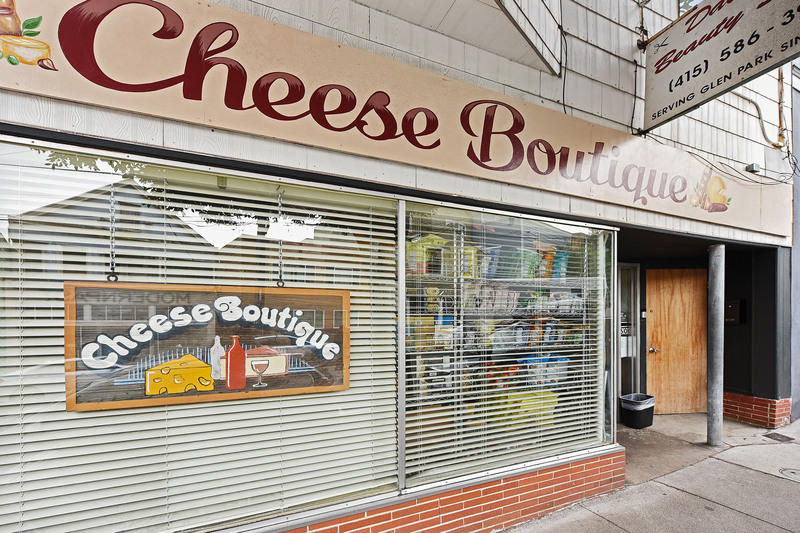 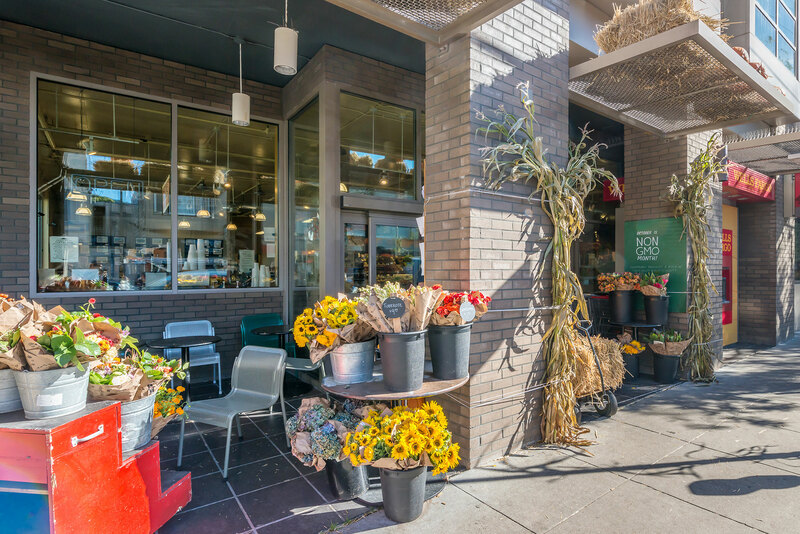 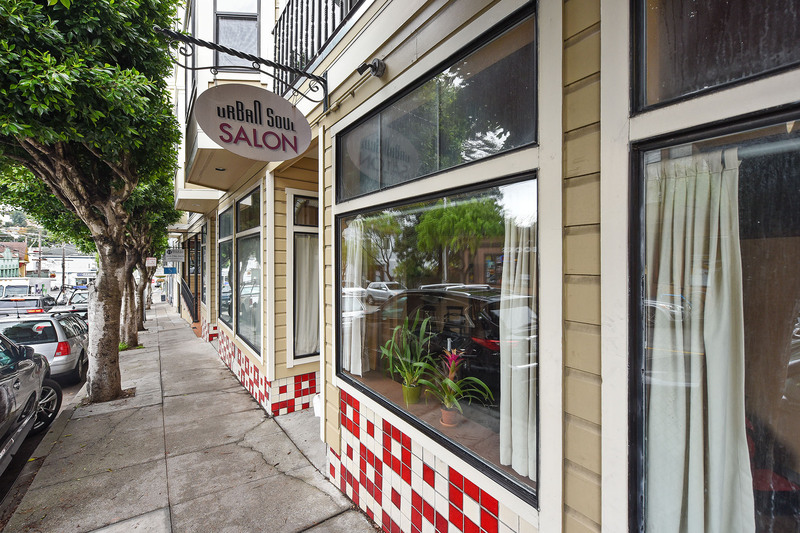 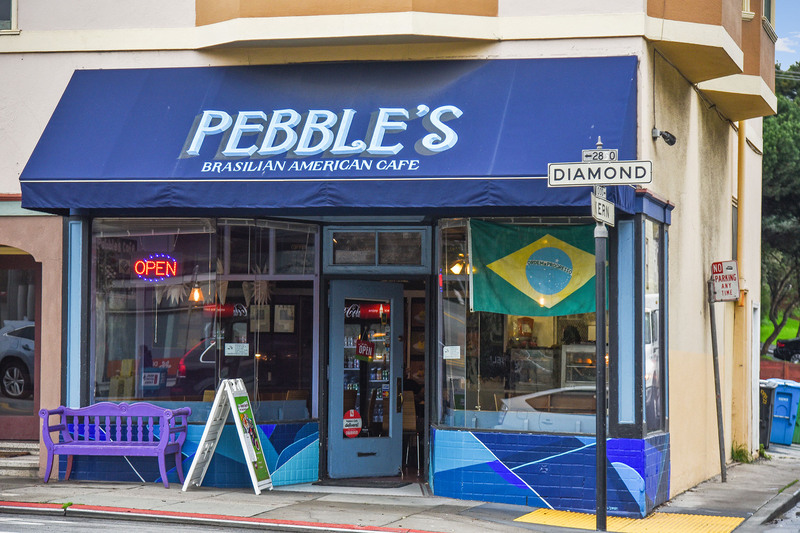 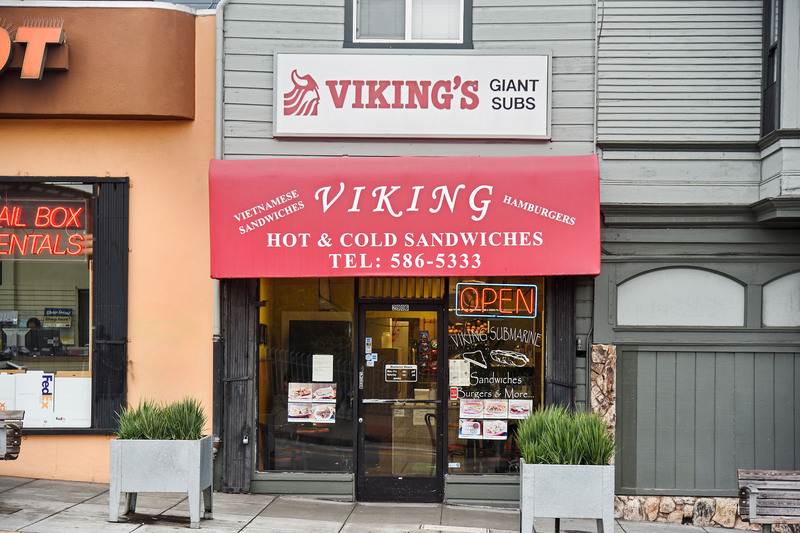 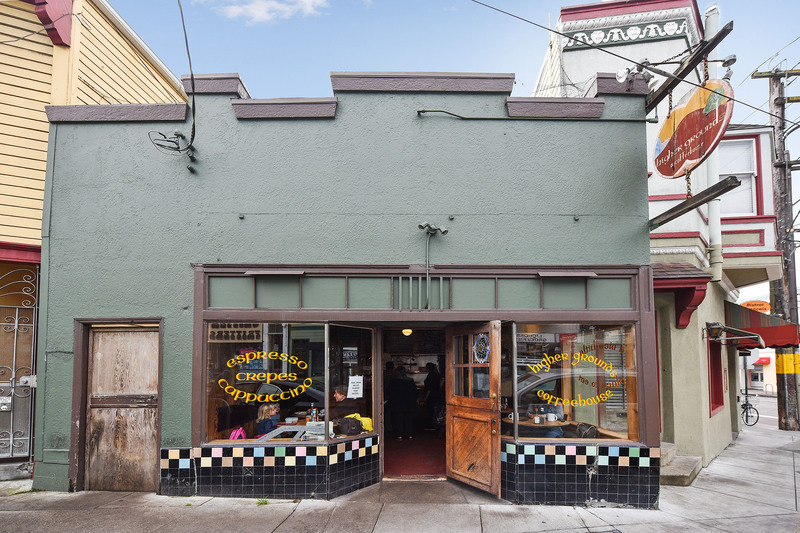 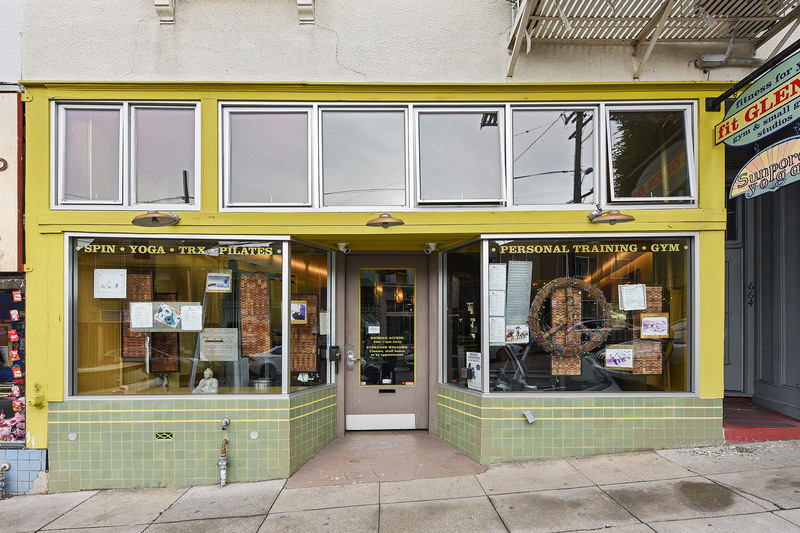 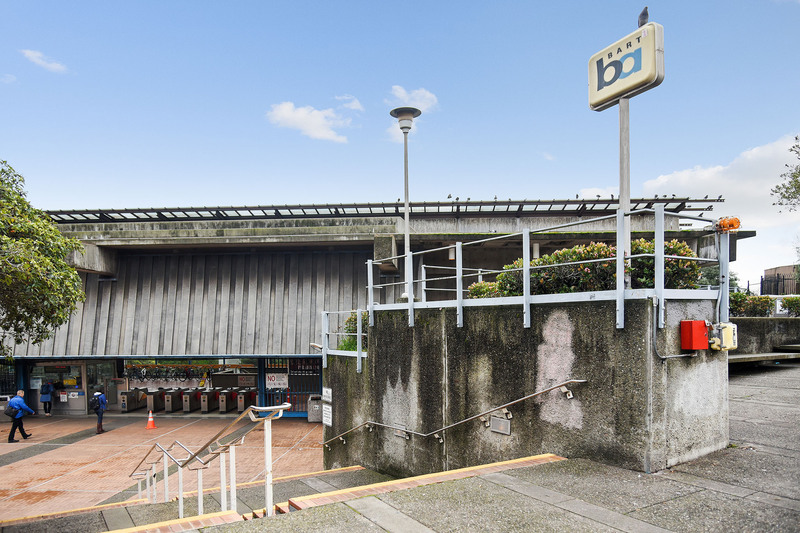 Known as "the Village," the neighborhood's commercial strip is centered at the intersection of Diamond and Chenery streets near the Glen Park BART station and the 280 freeway for easy access to the Peninsula. 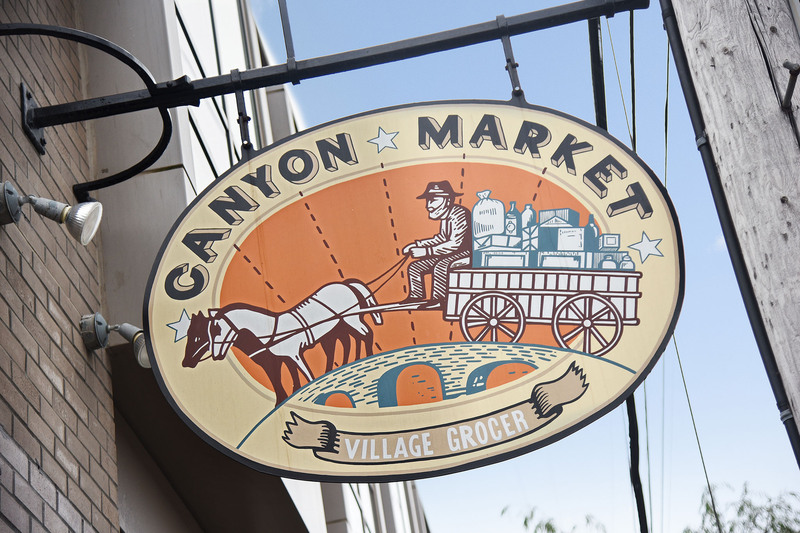 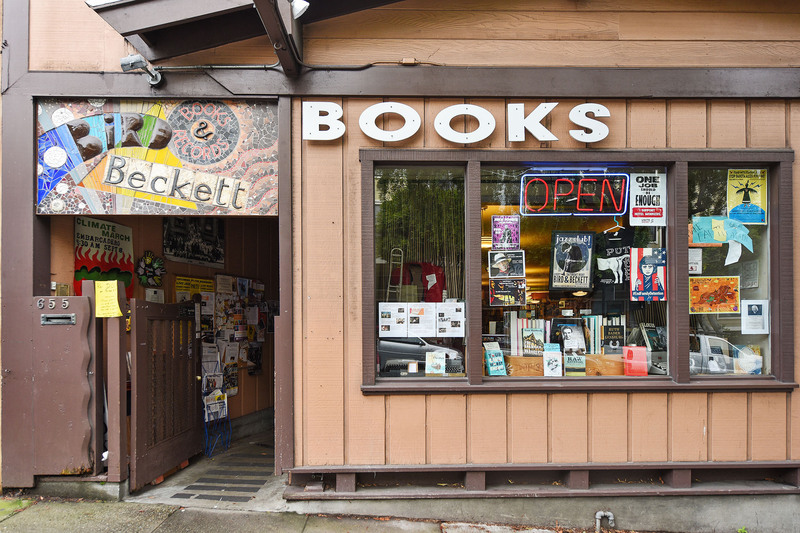 Here you'll find charming shops, trendy restaurants, gourmet Canyon Market and a beautiful public library. 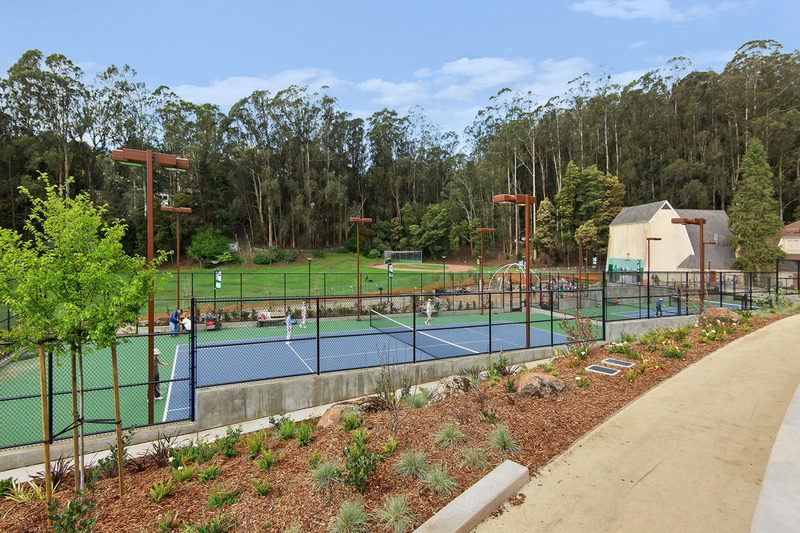 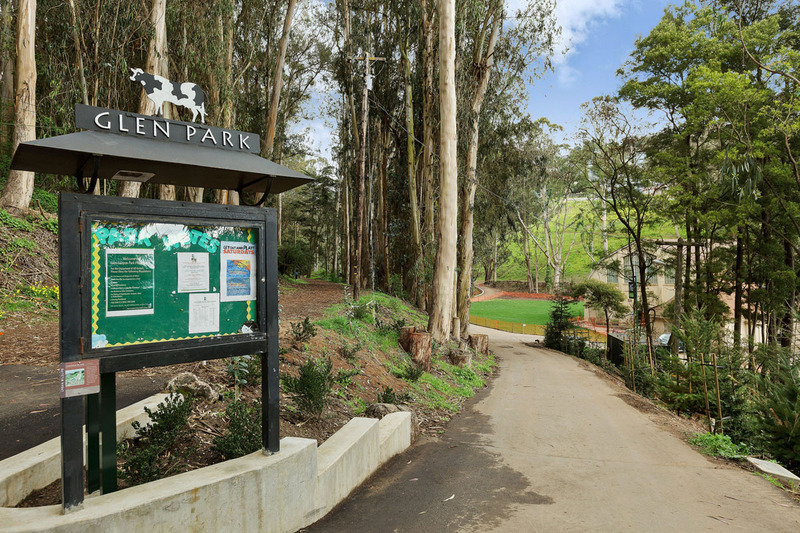 Glen Canyon Park is a true gem with it's lush walking paths, dog park and newly renovated Rec Center with playground, gym and climbing wall.